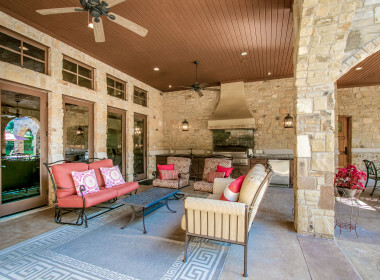 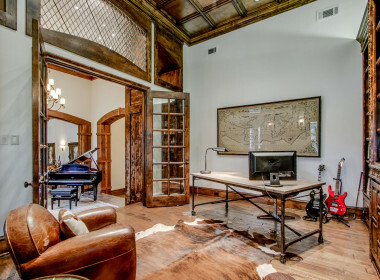 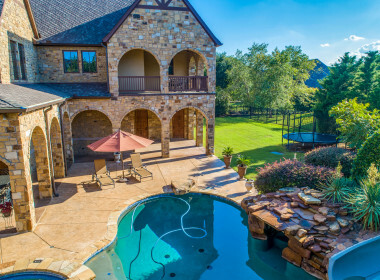 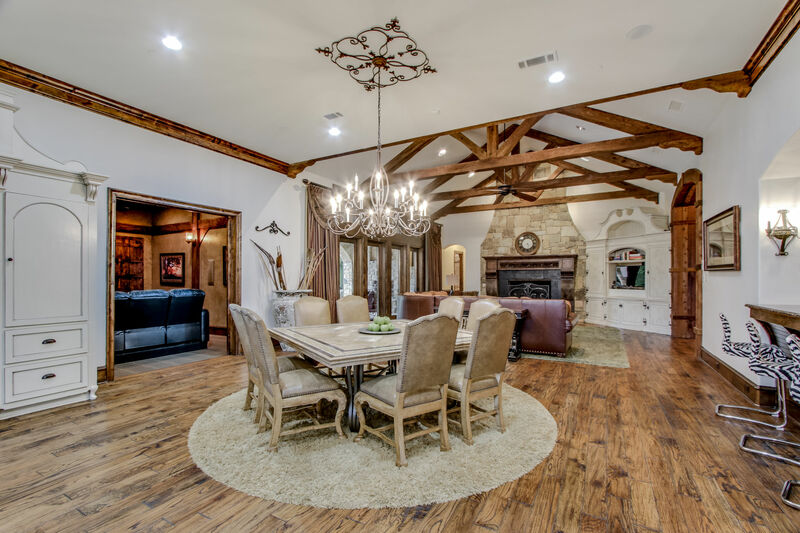 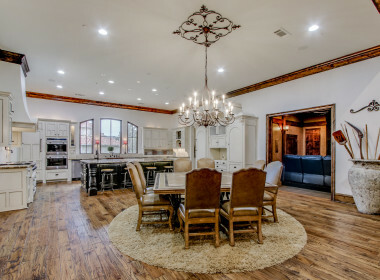 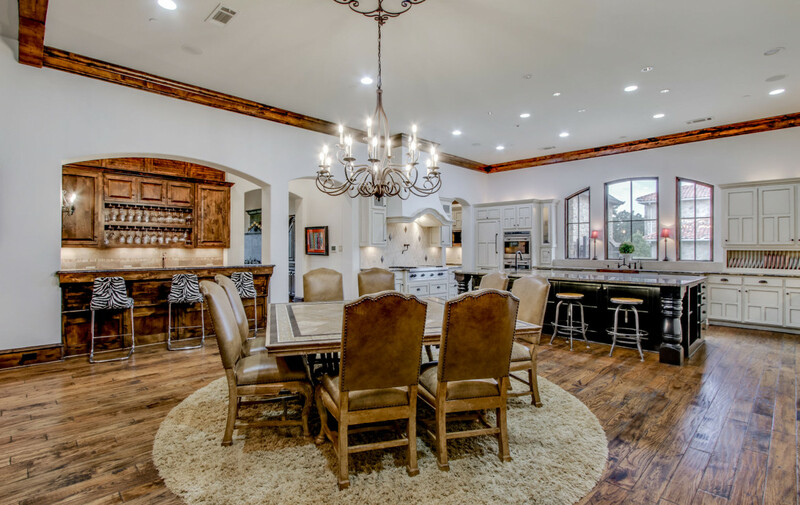 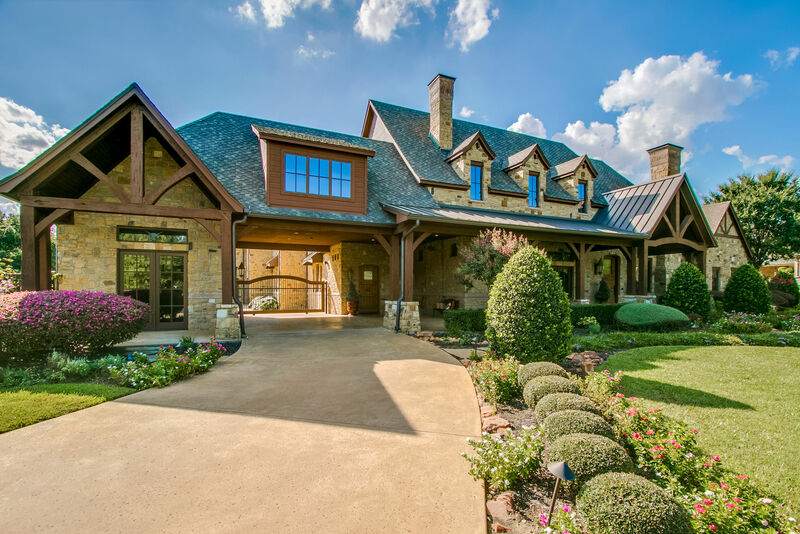 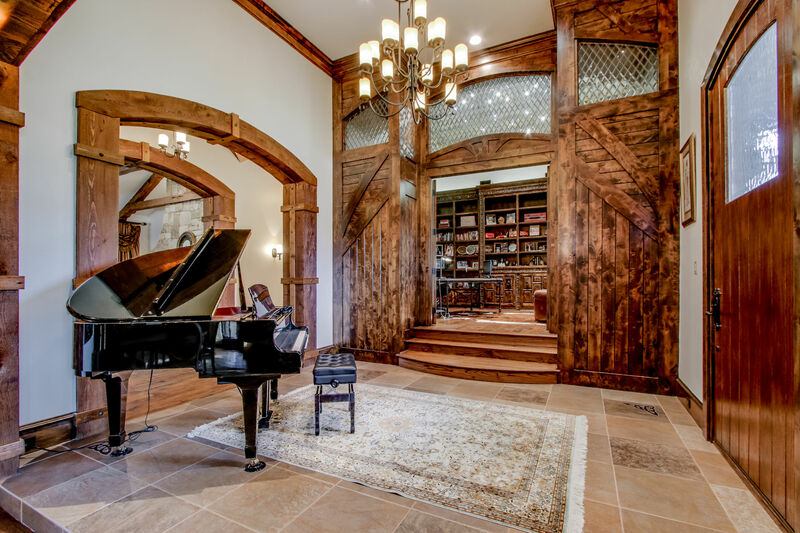 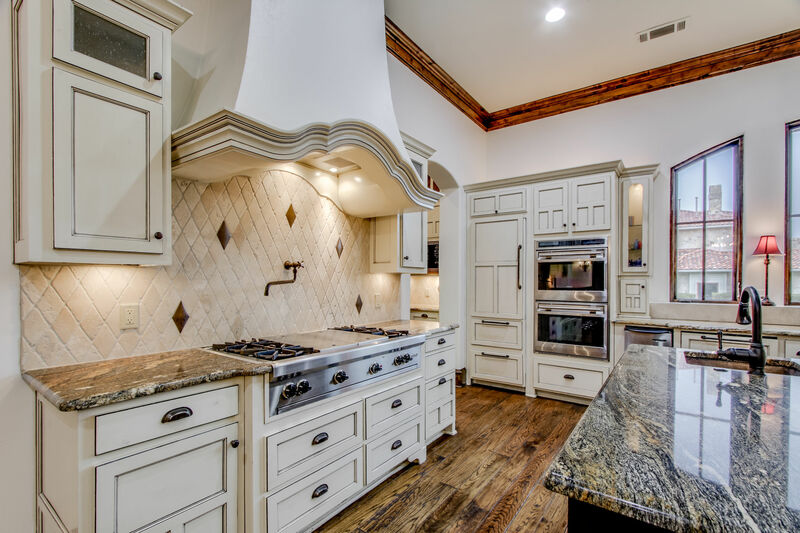 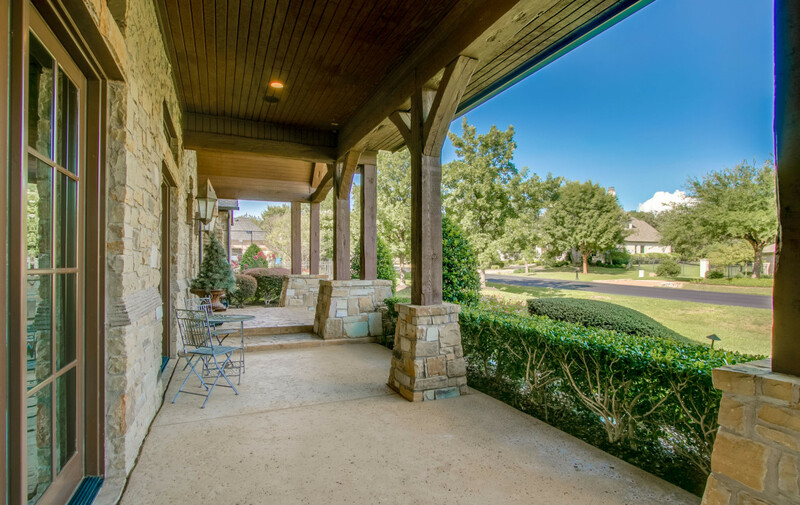 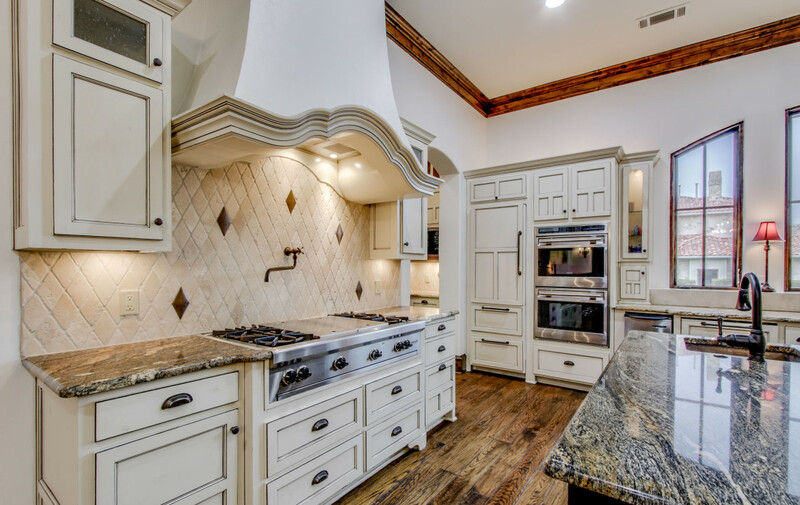 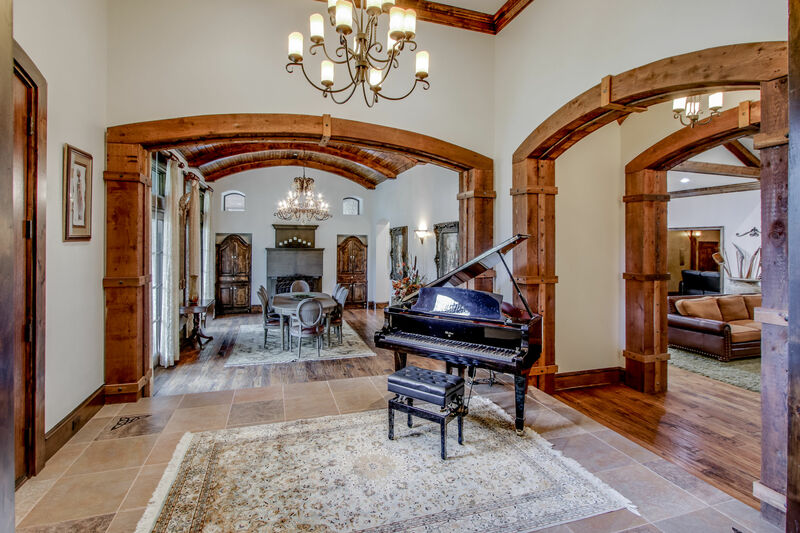 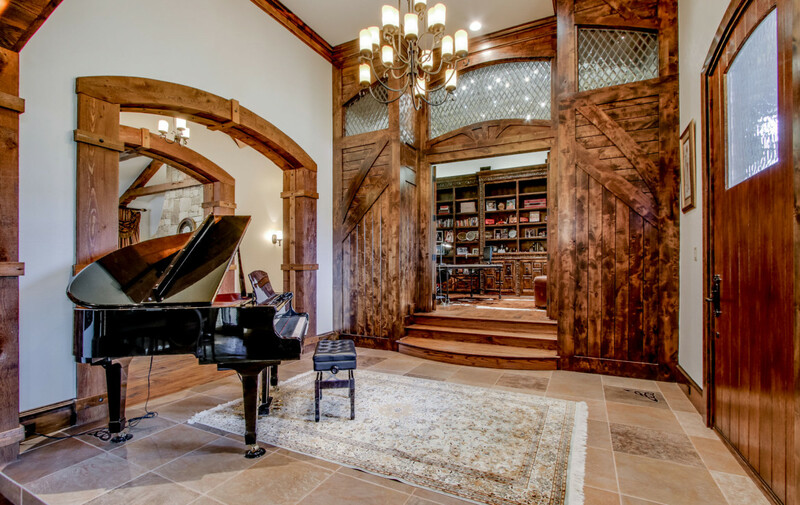 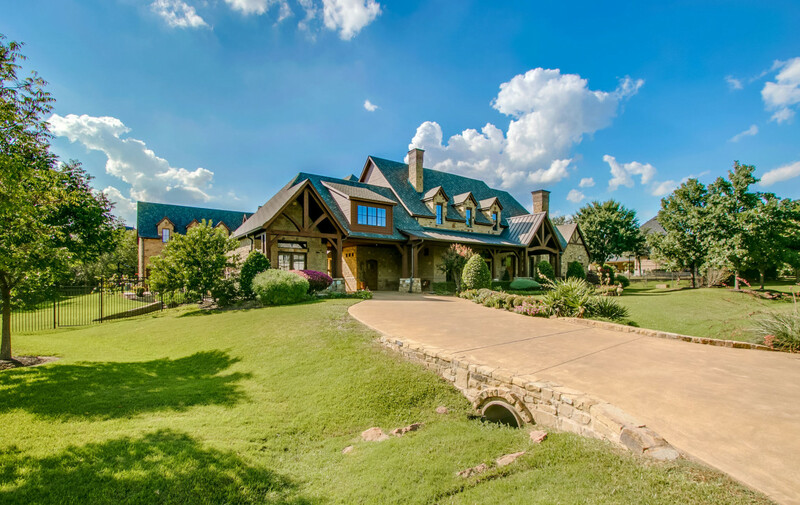 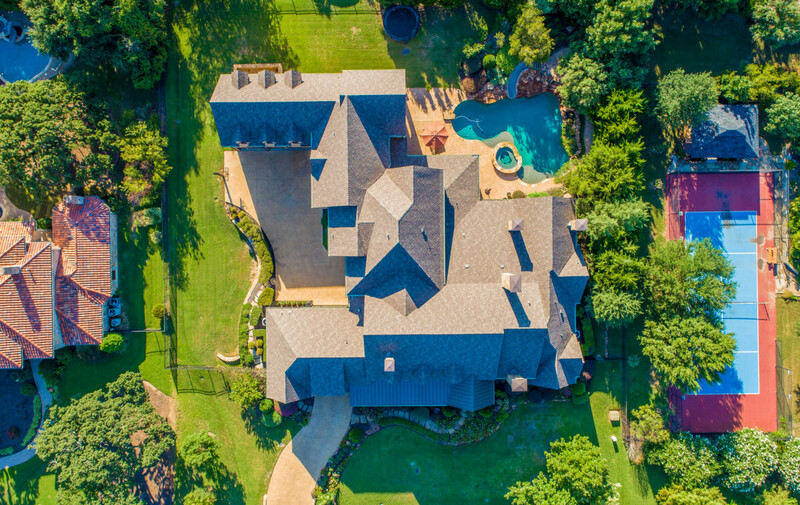 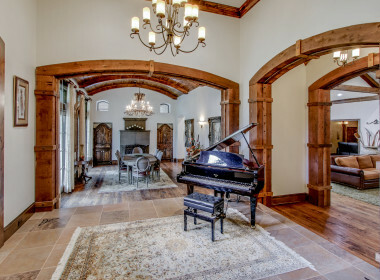 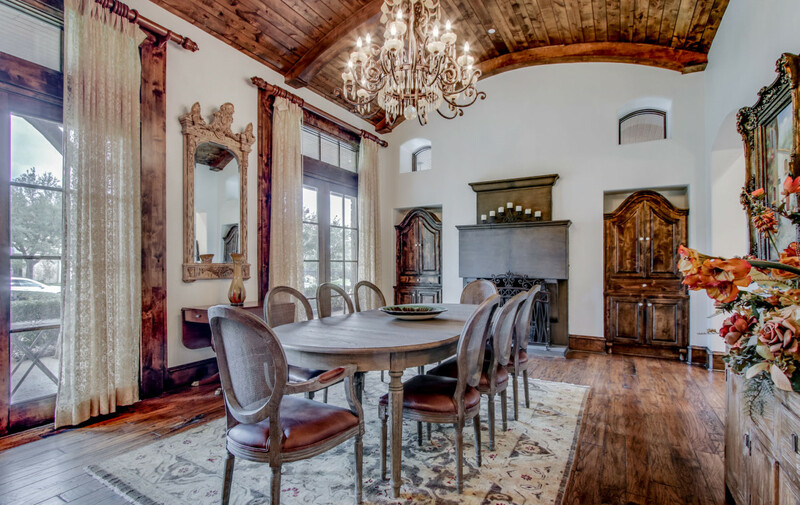 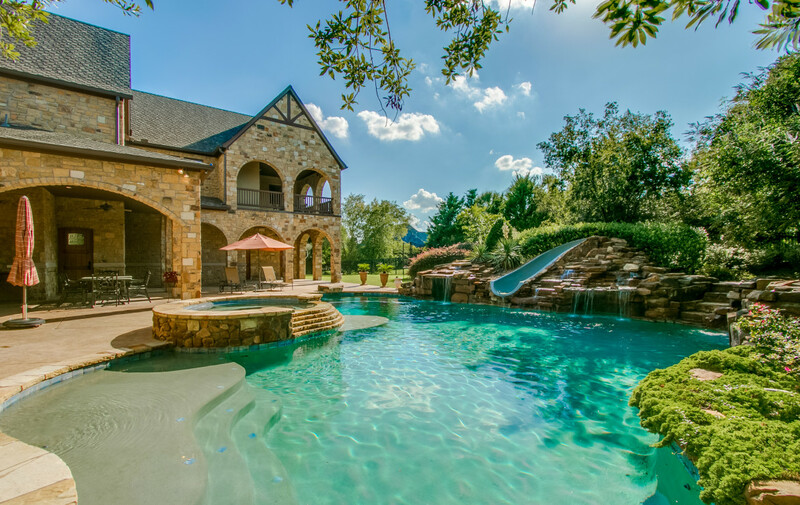 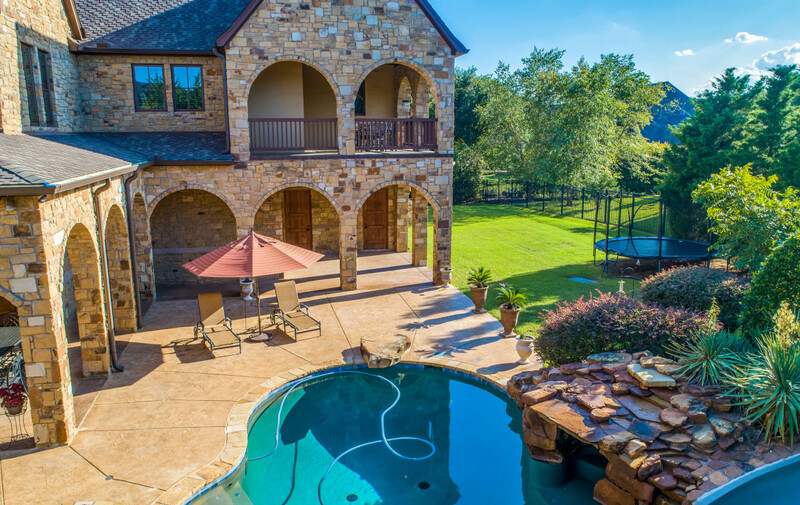 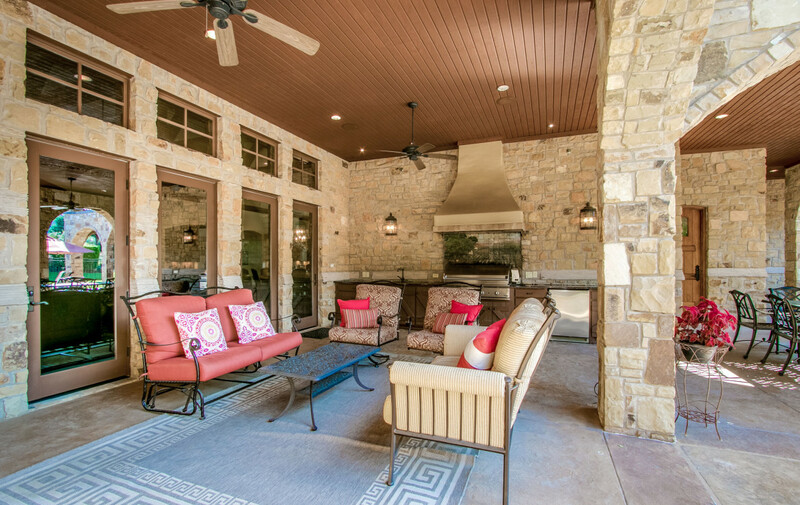 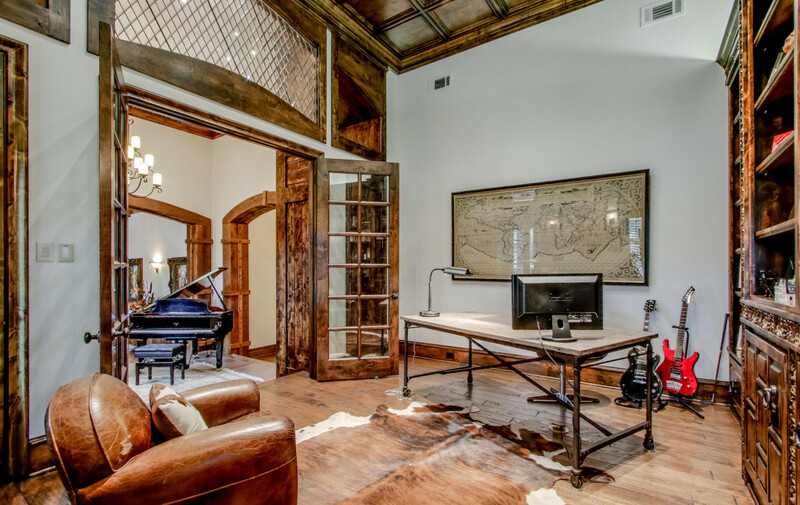 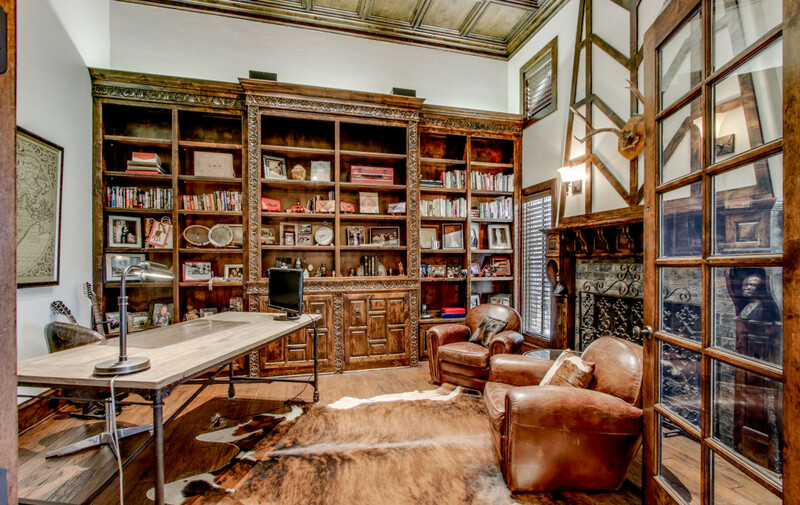 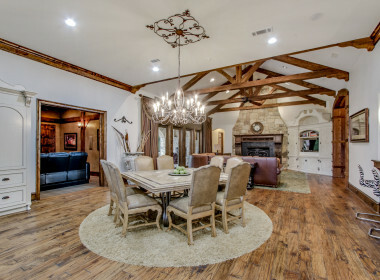 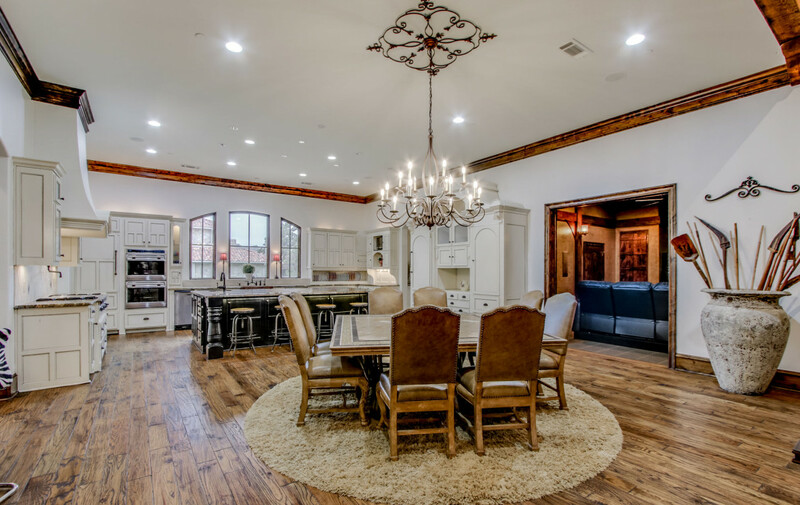 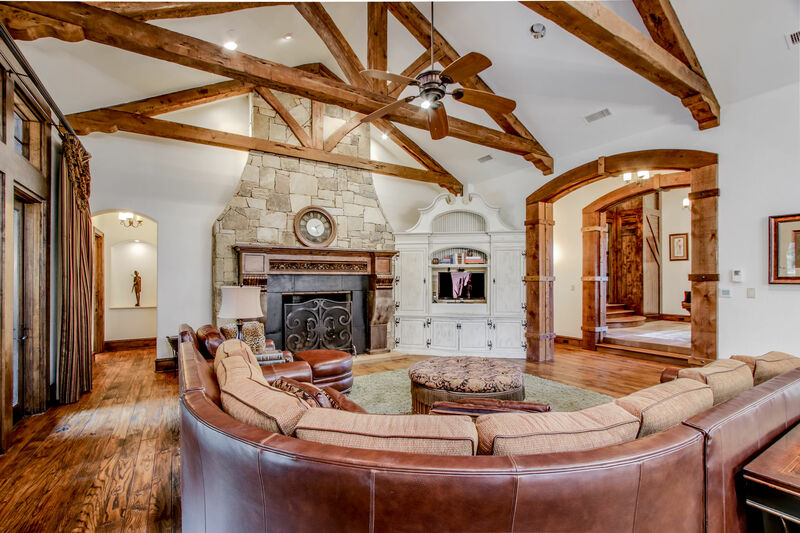 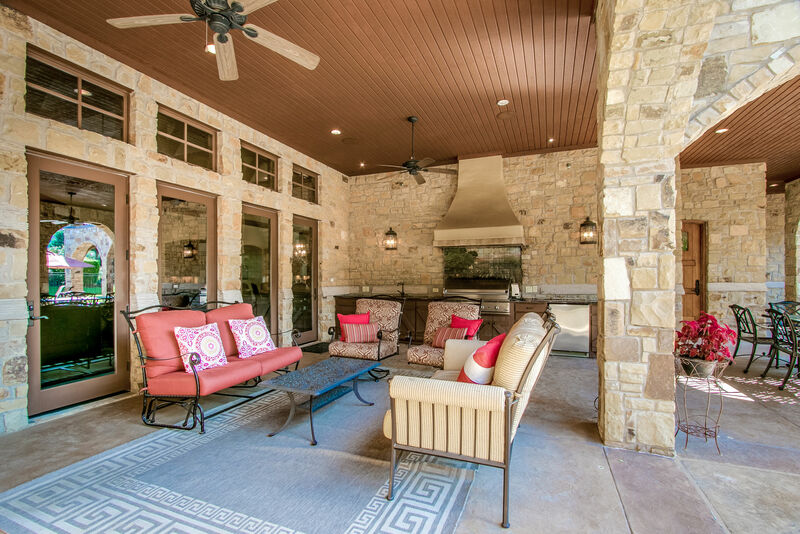 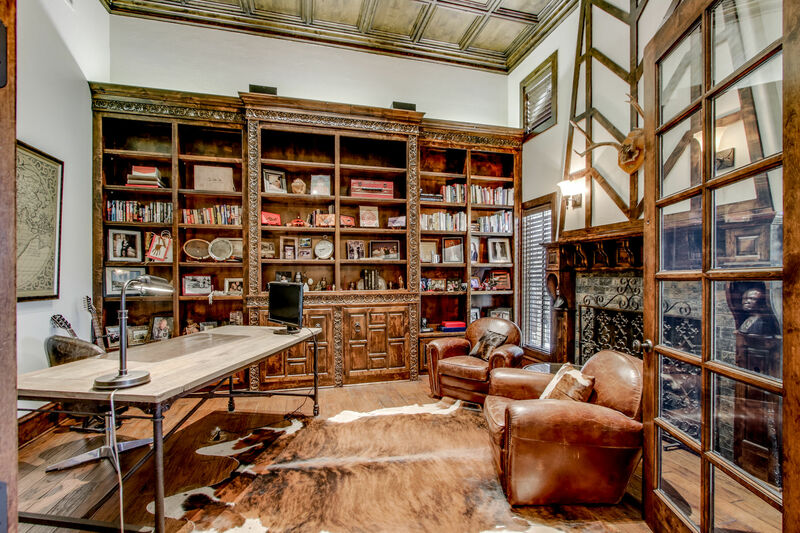 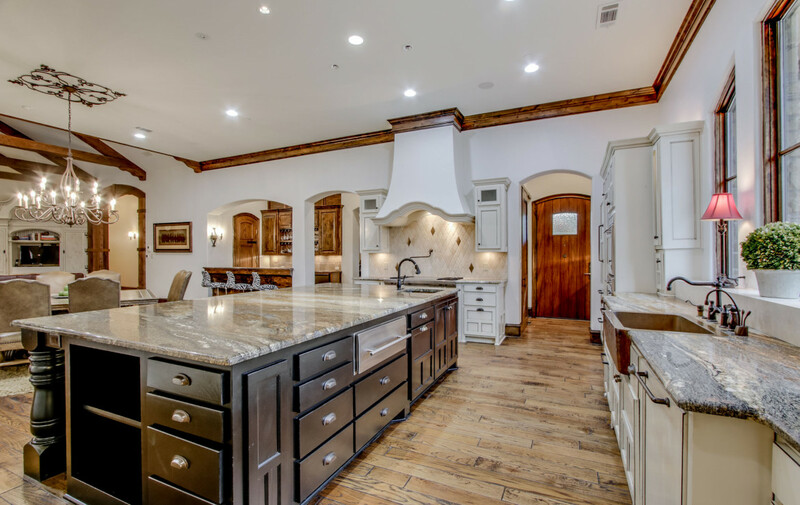 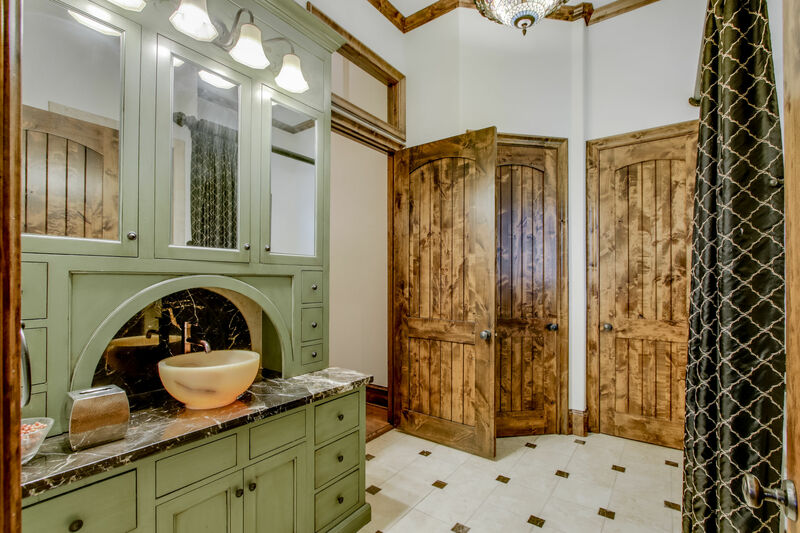 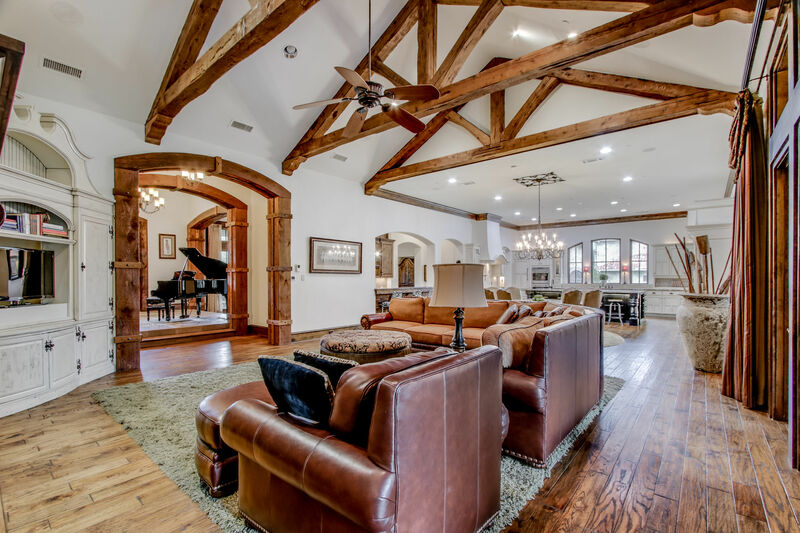 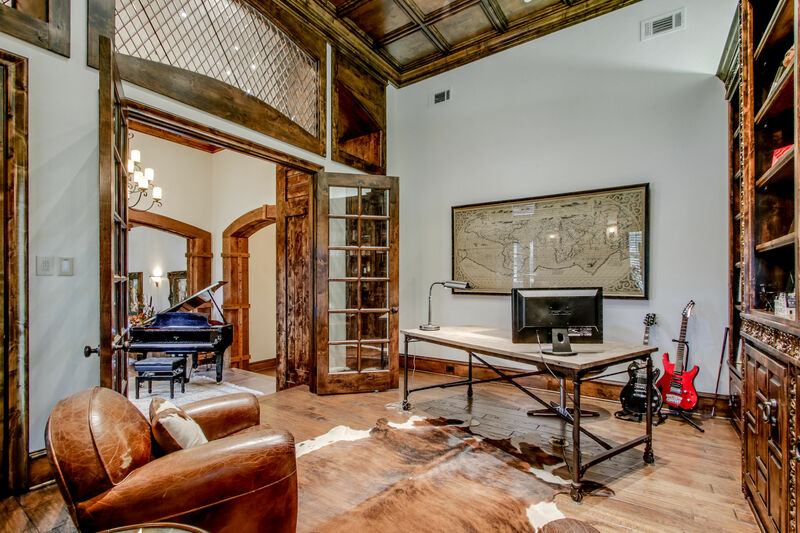 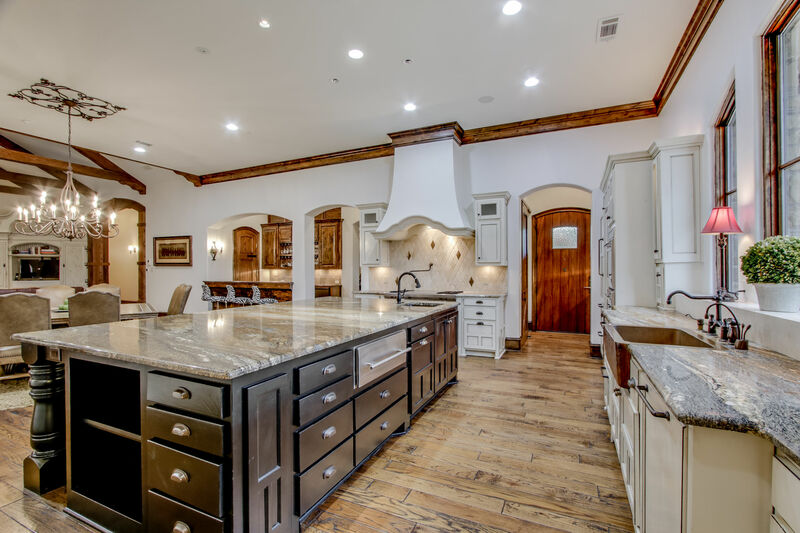 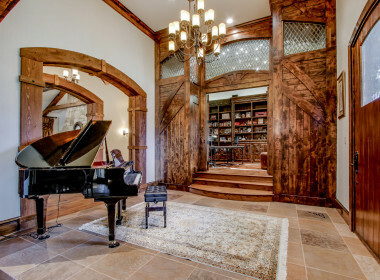 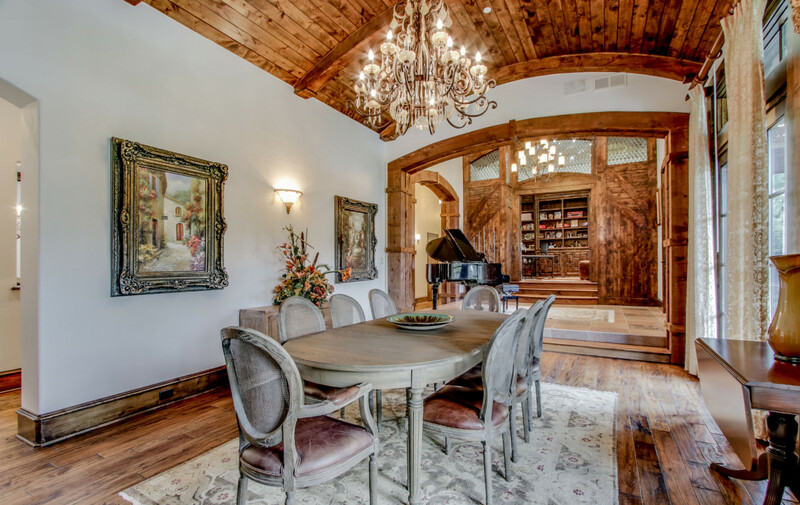 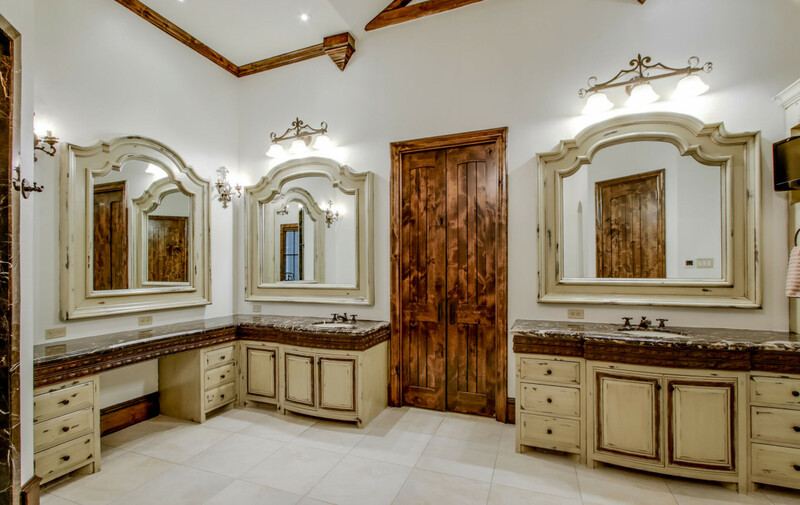 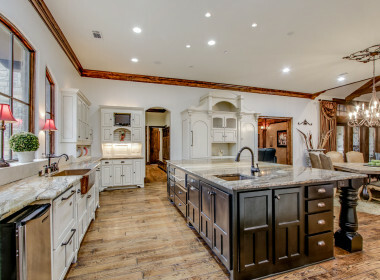 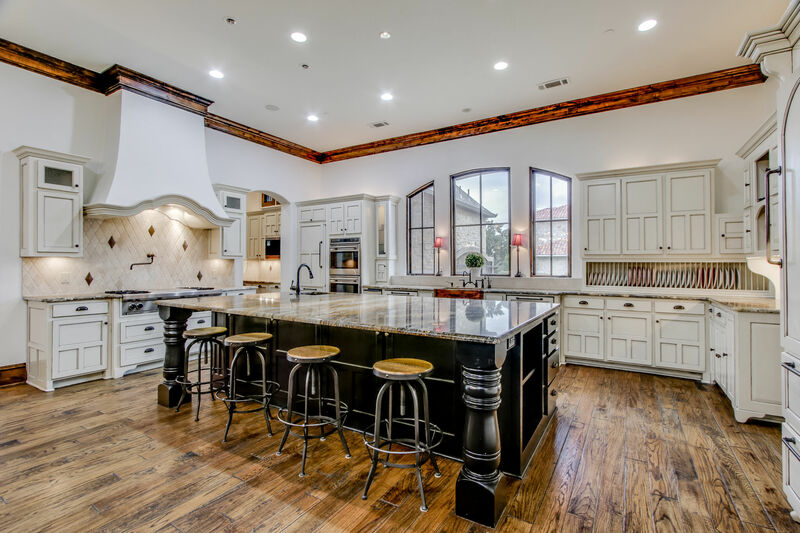 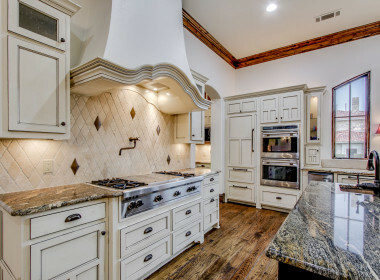 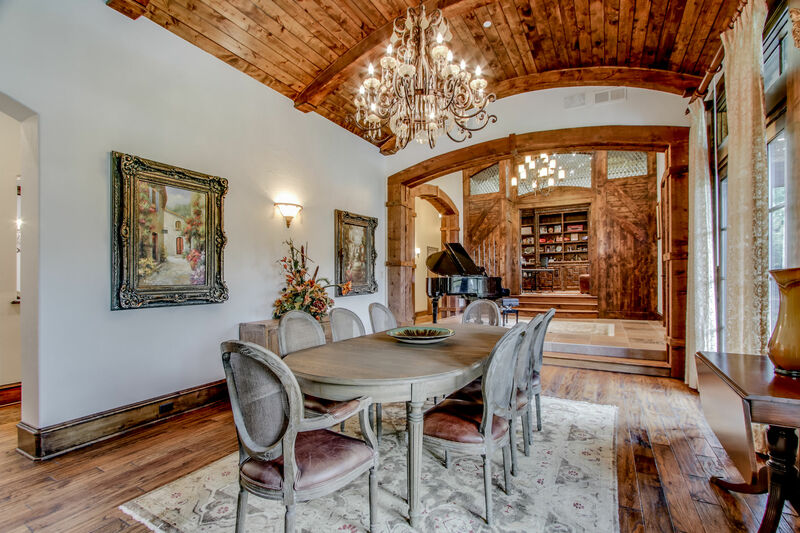 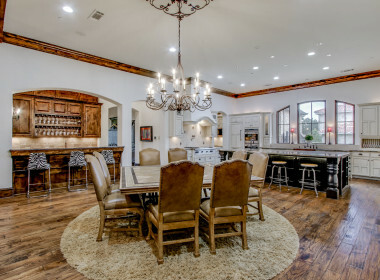 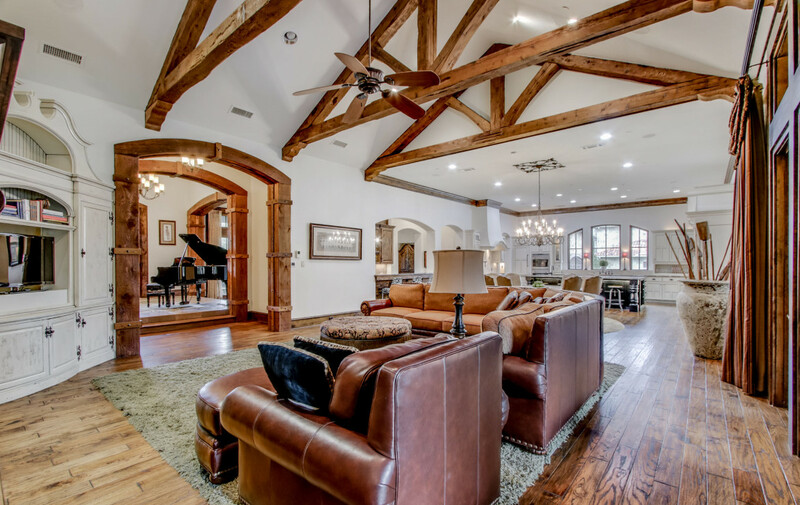 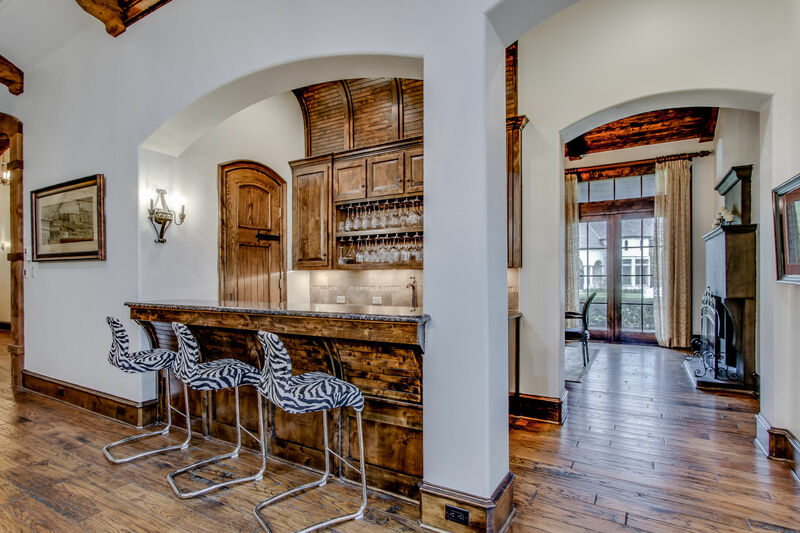 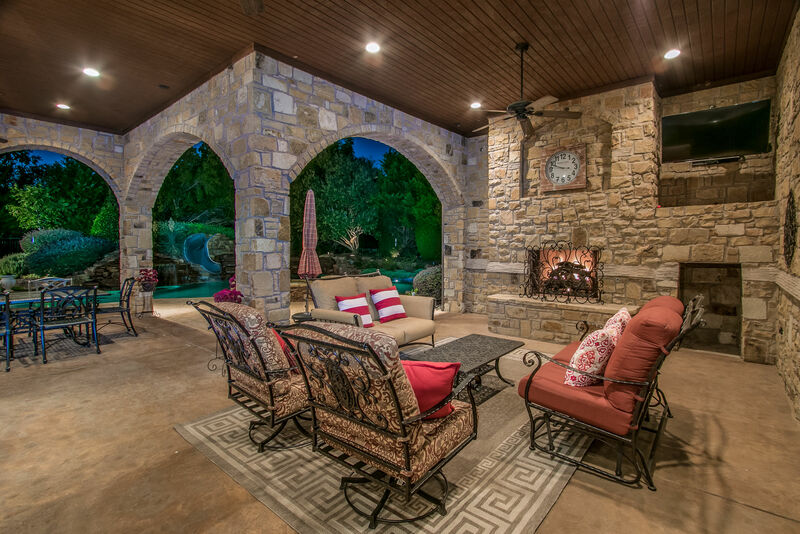 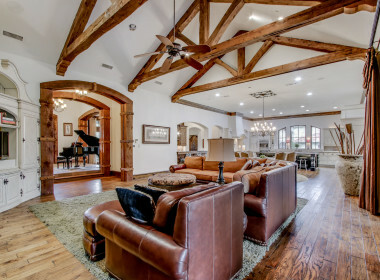 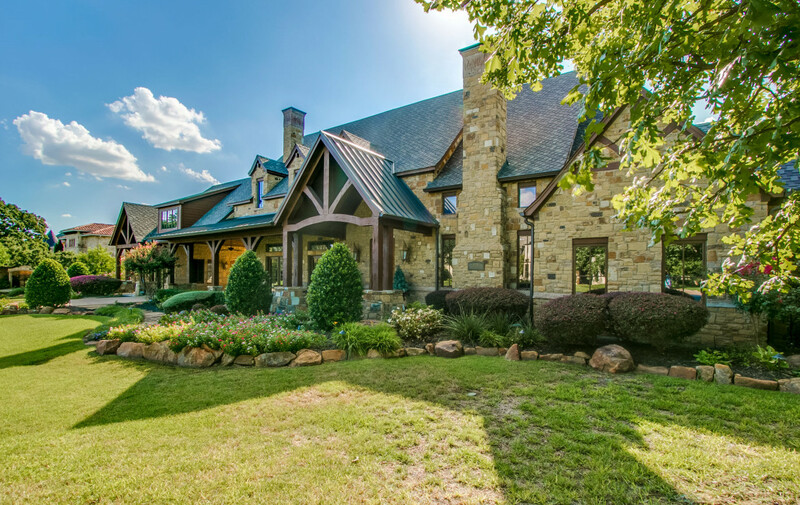 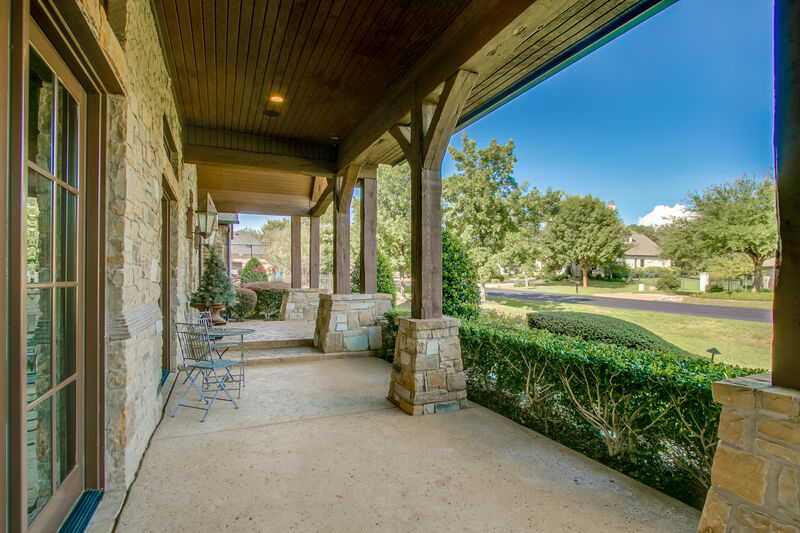 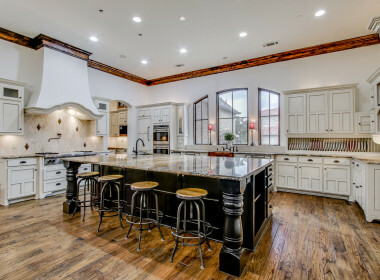 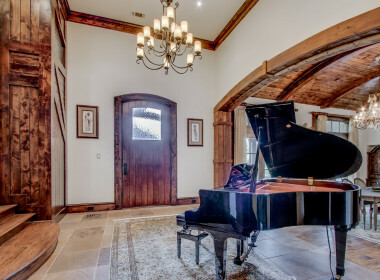 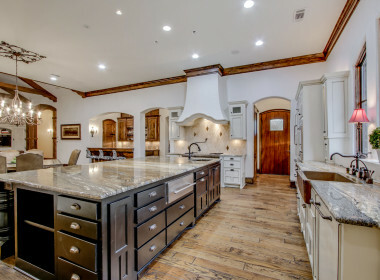 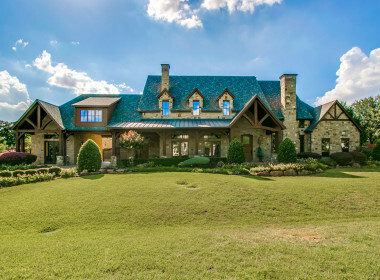 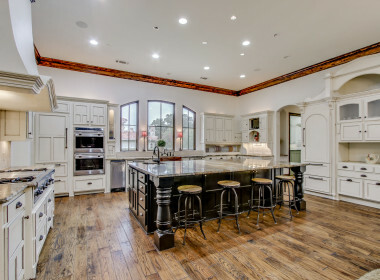 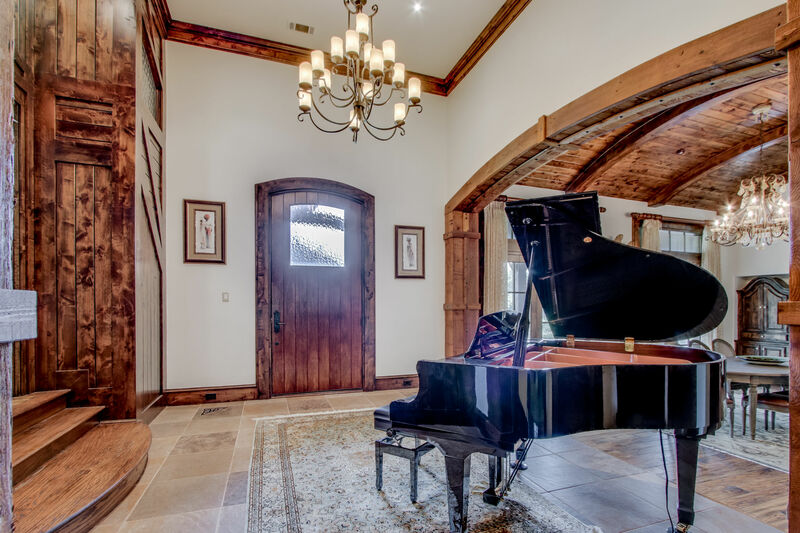 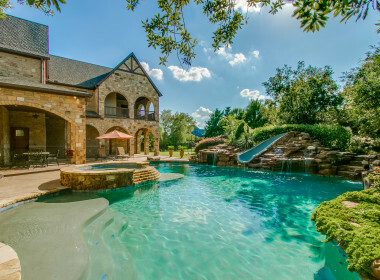 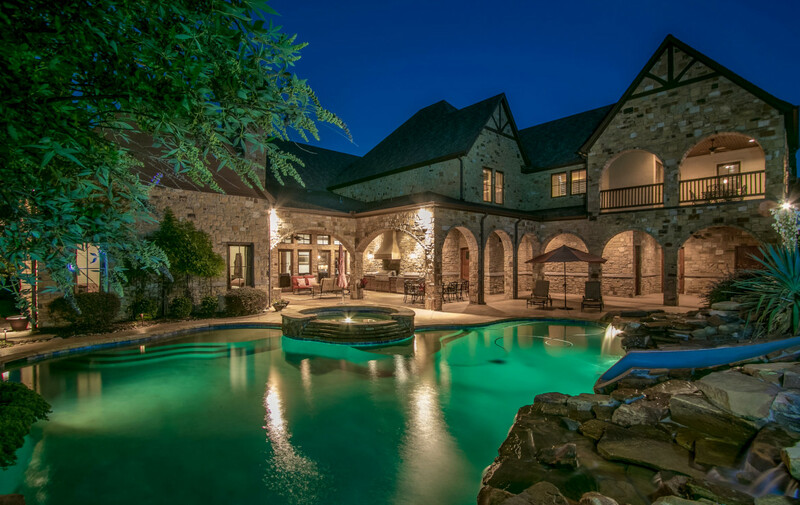 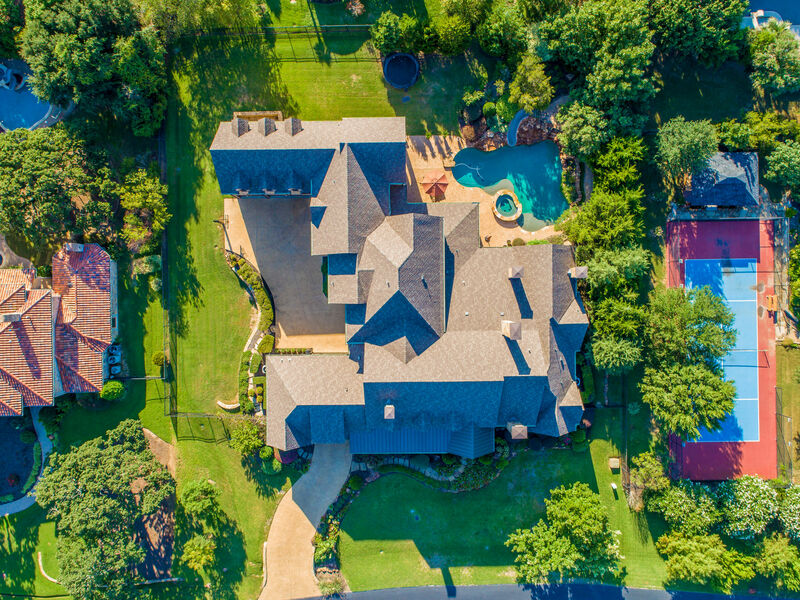 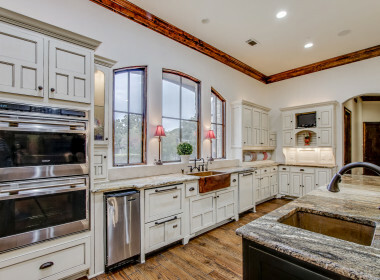 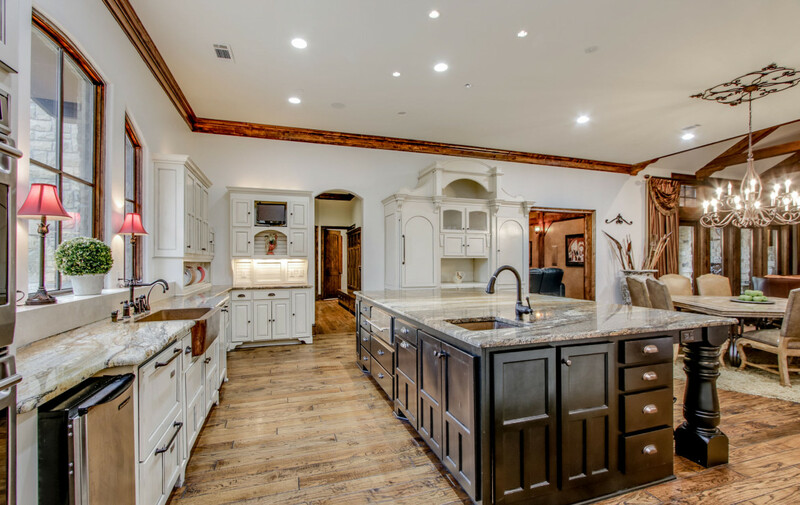 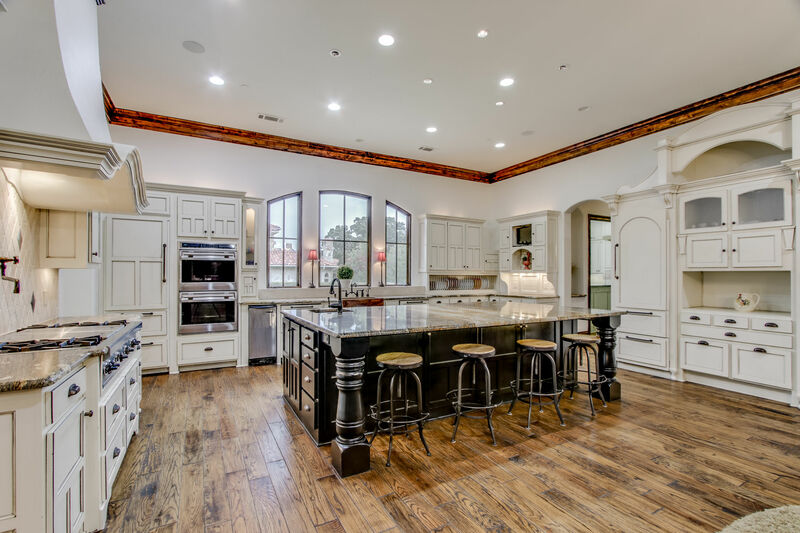 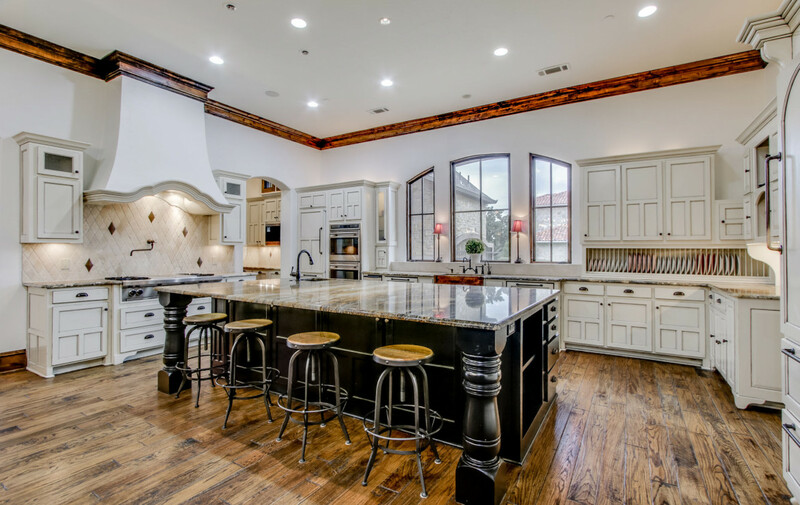 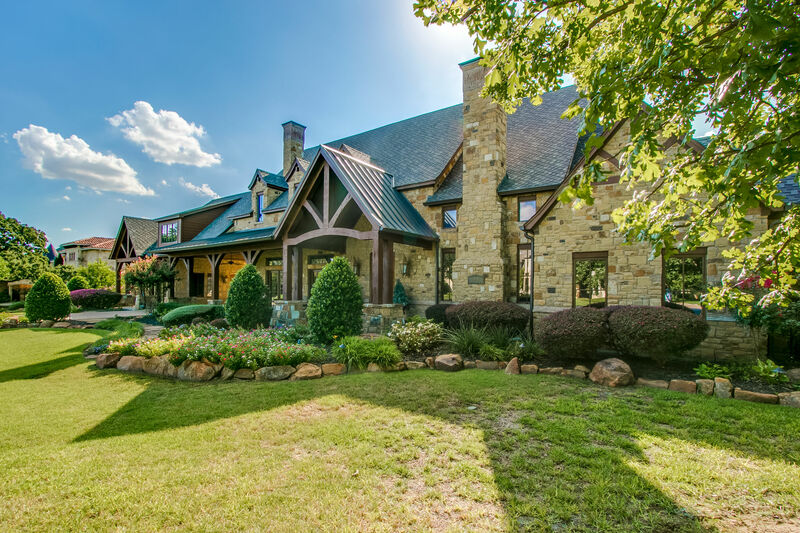 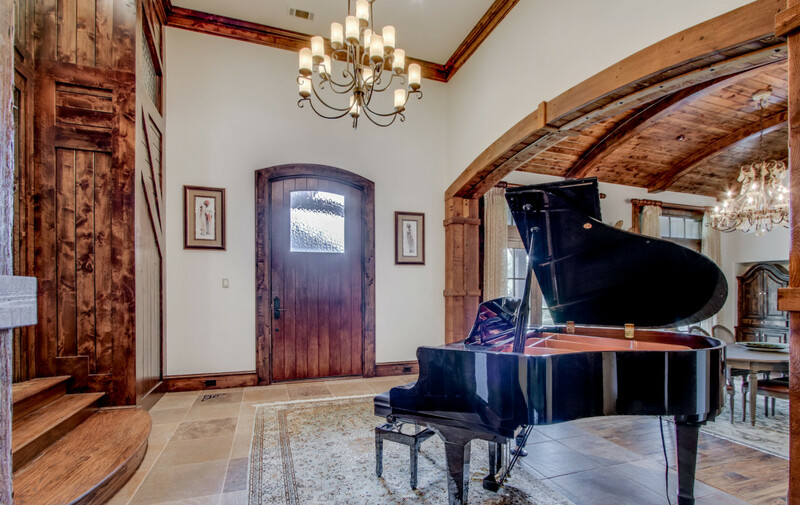 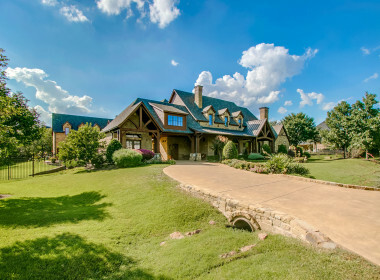 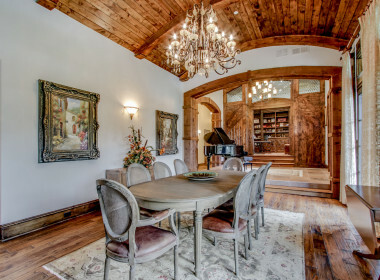 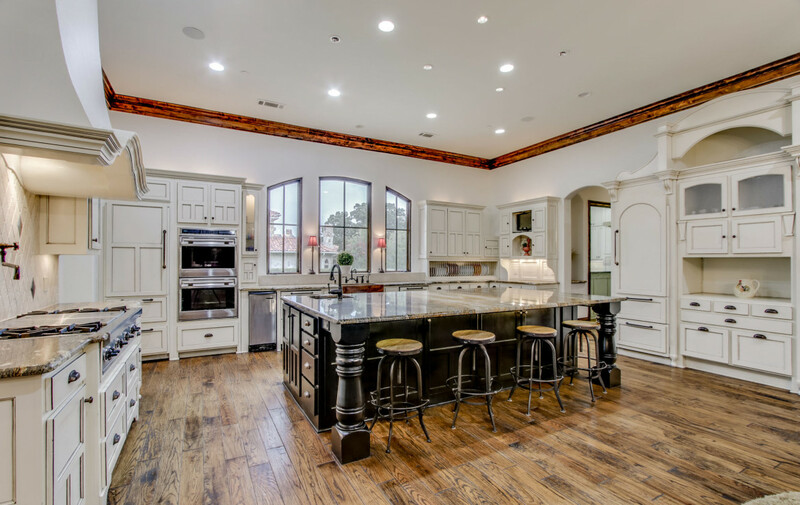 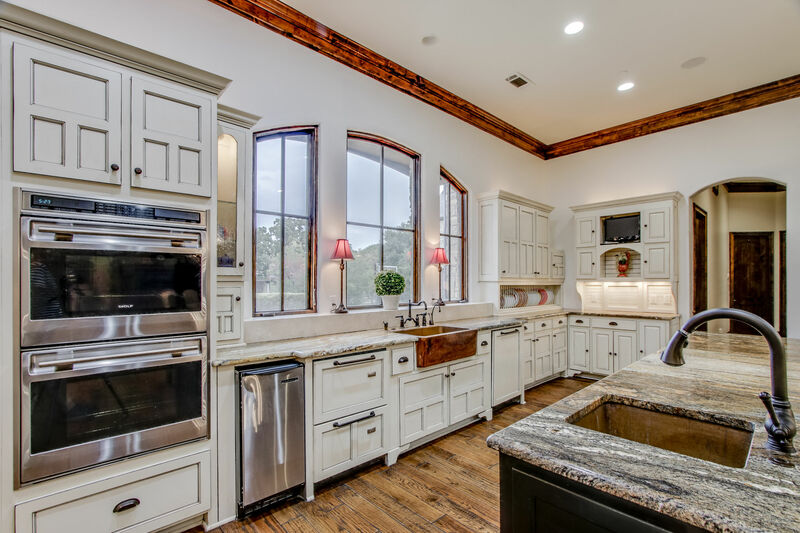 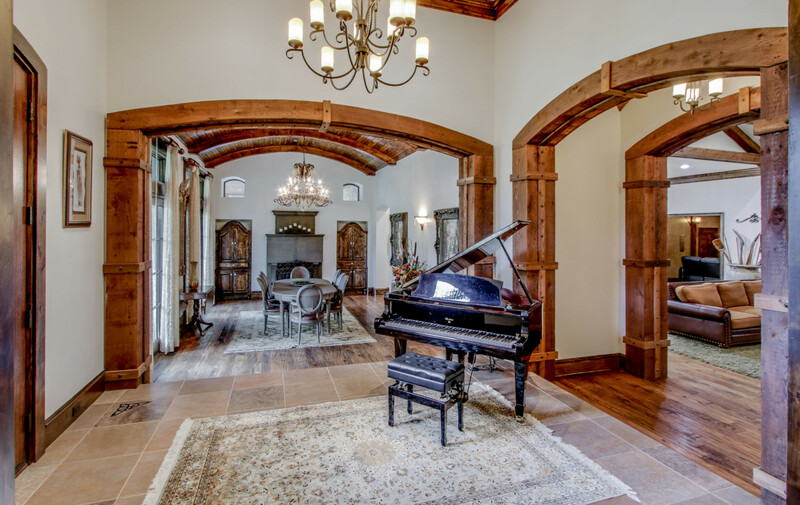 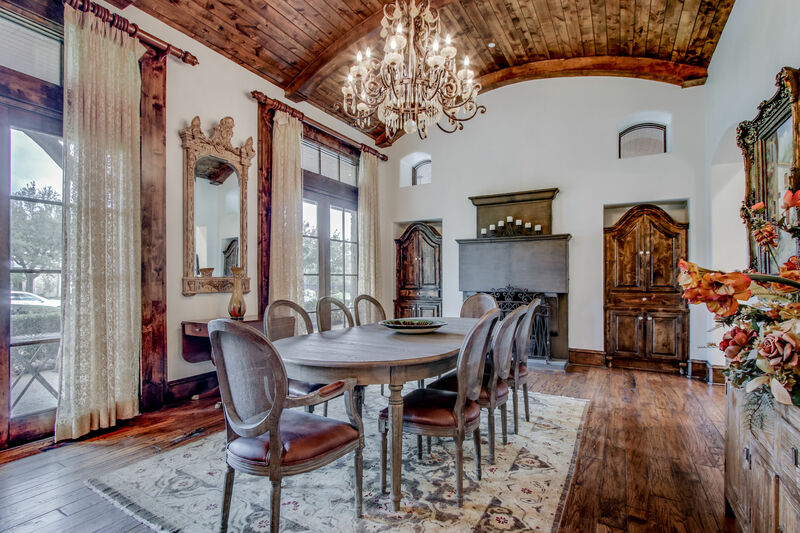 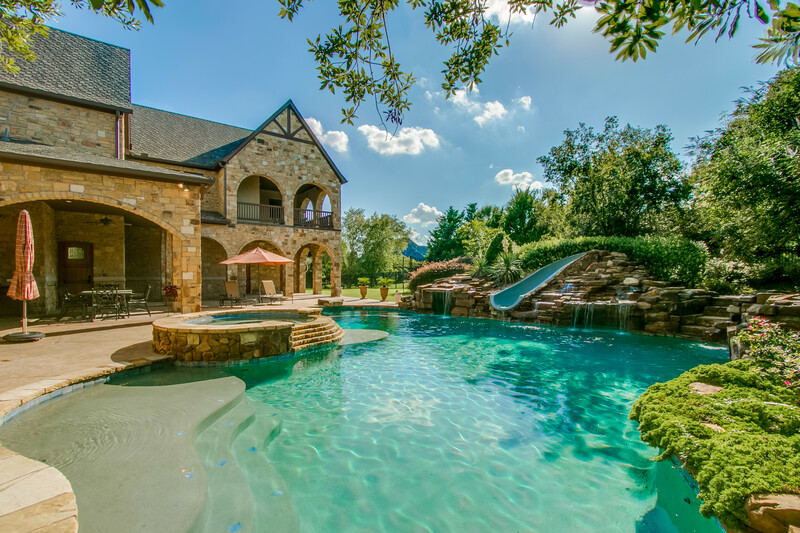 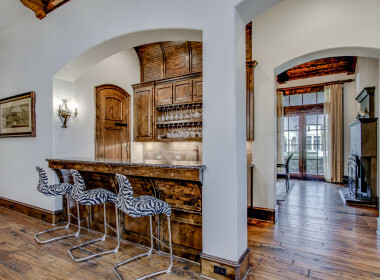 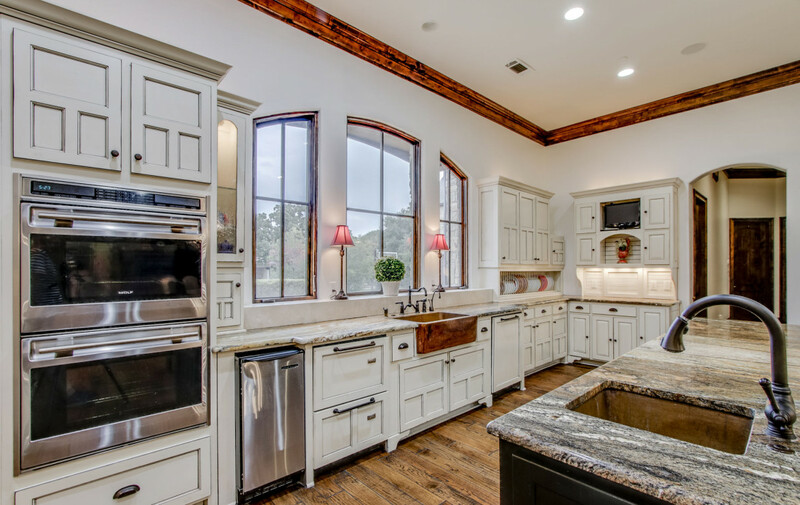 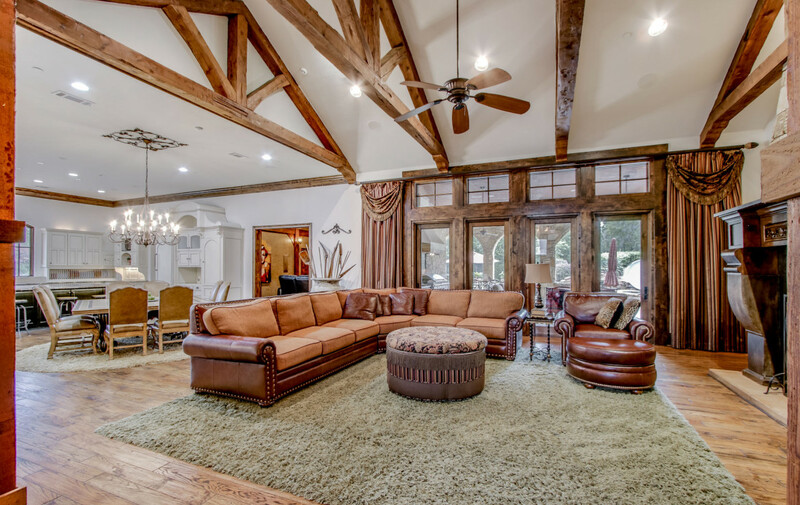 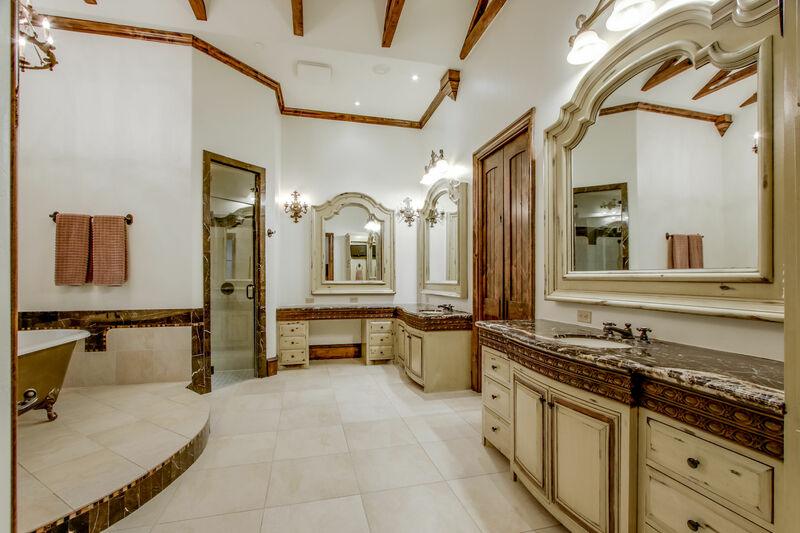 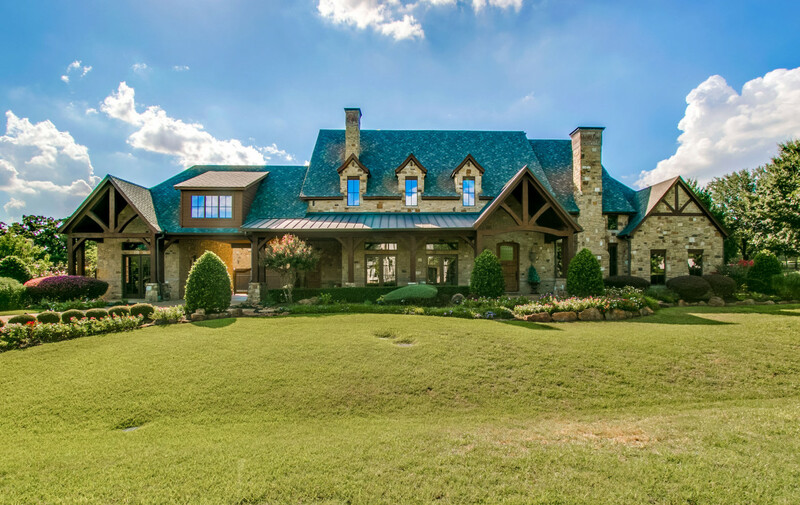 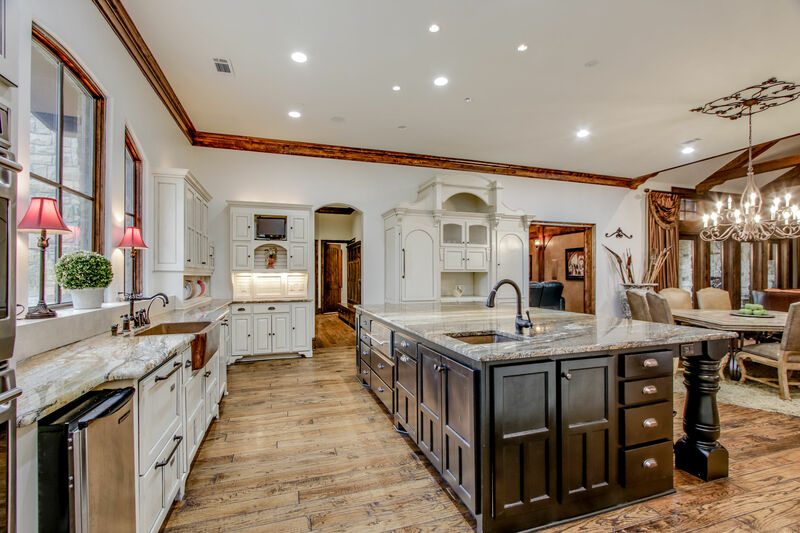 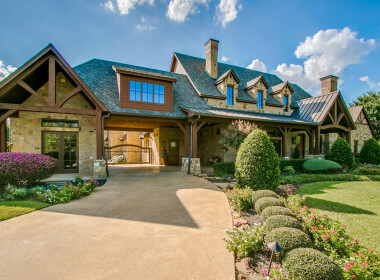 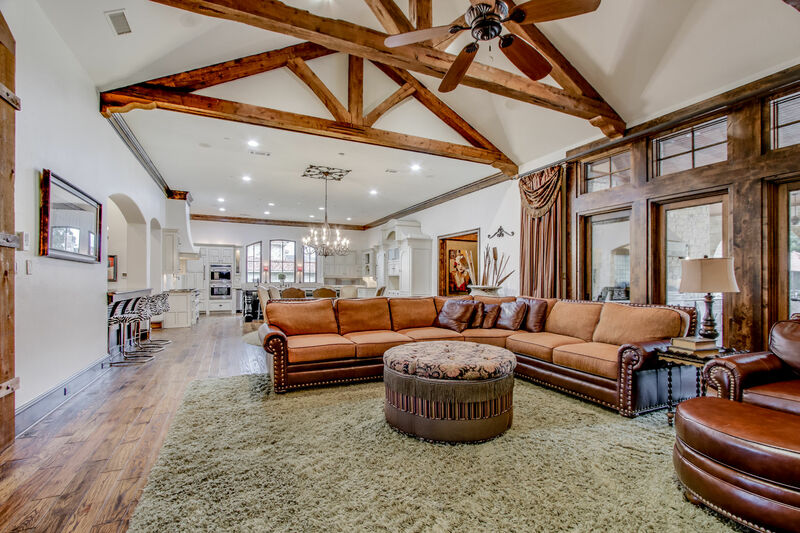 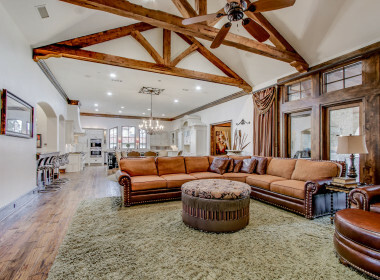 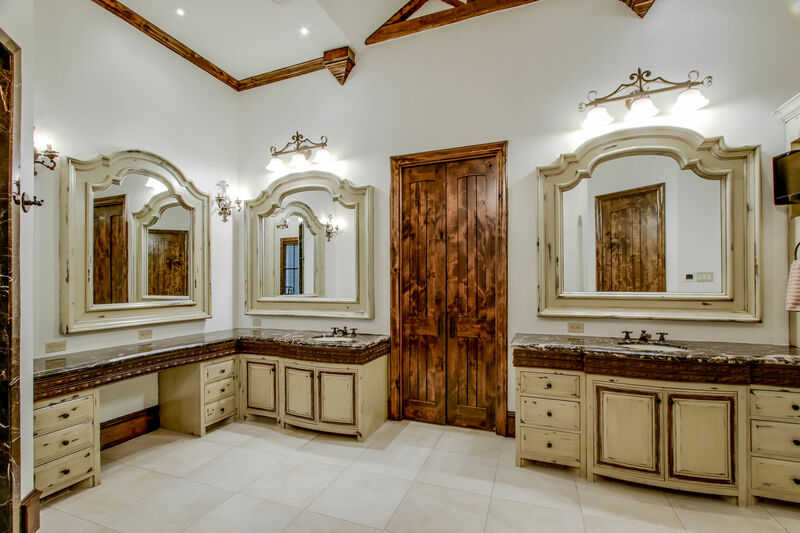 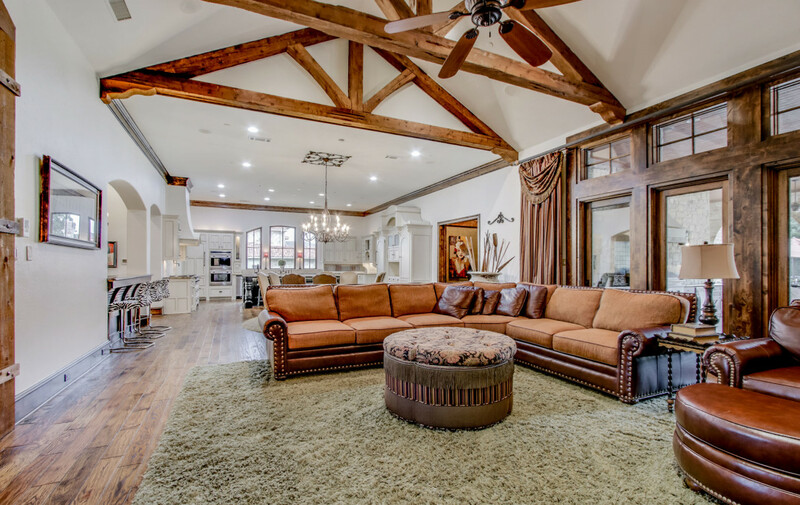 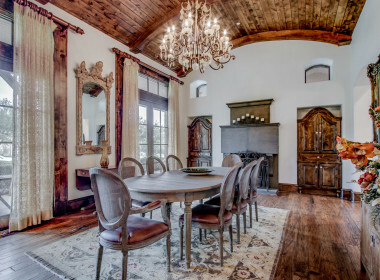 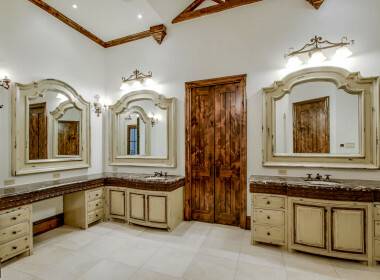 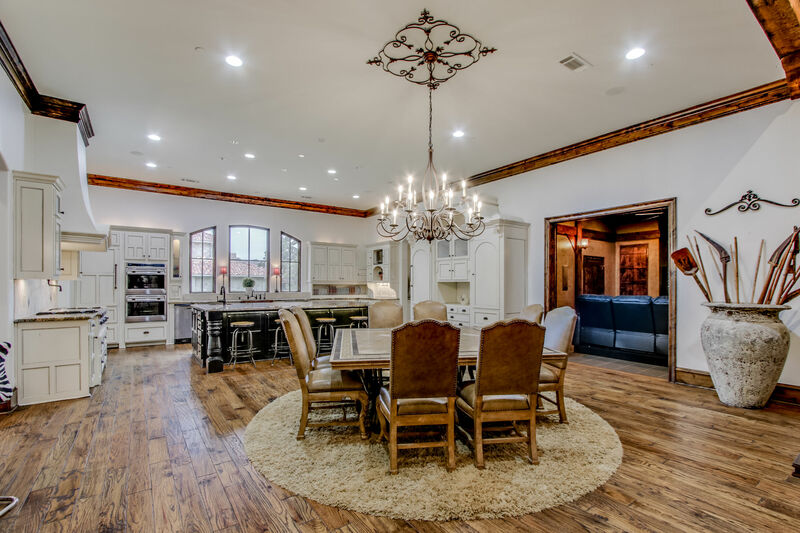 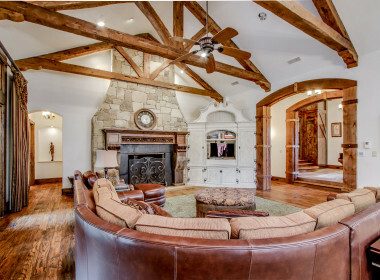 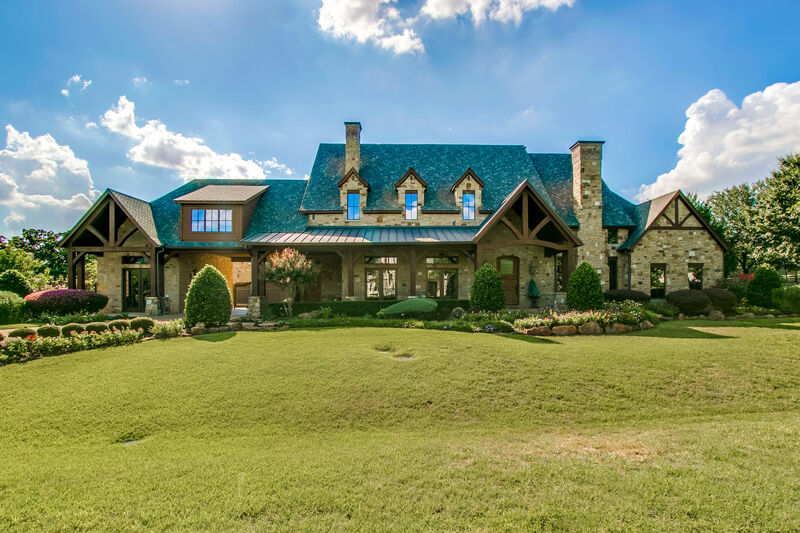 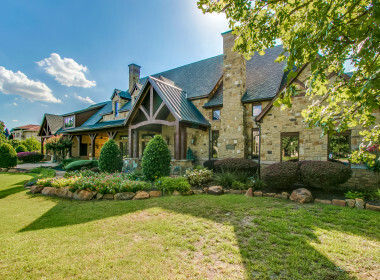 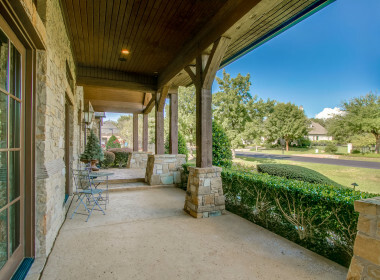 Stunning European inspired estate in the highly sought after gated community Glenwyck Farms offering 2 premier school options, Carroll ISD & Westlake Academy. 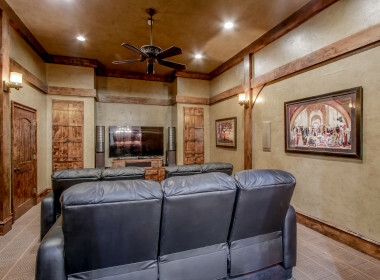 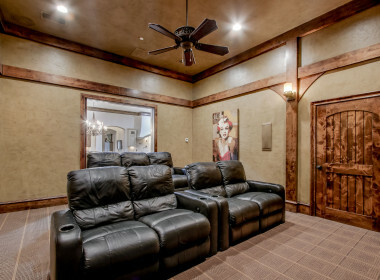 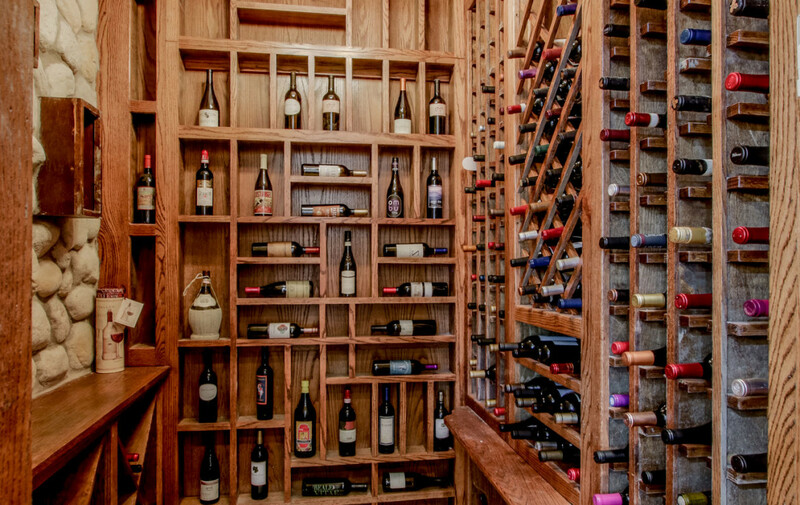 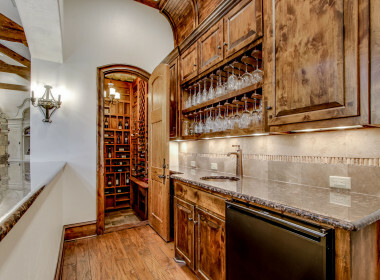 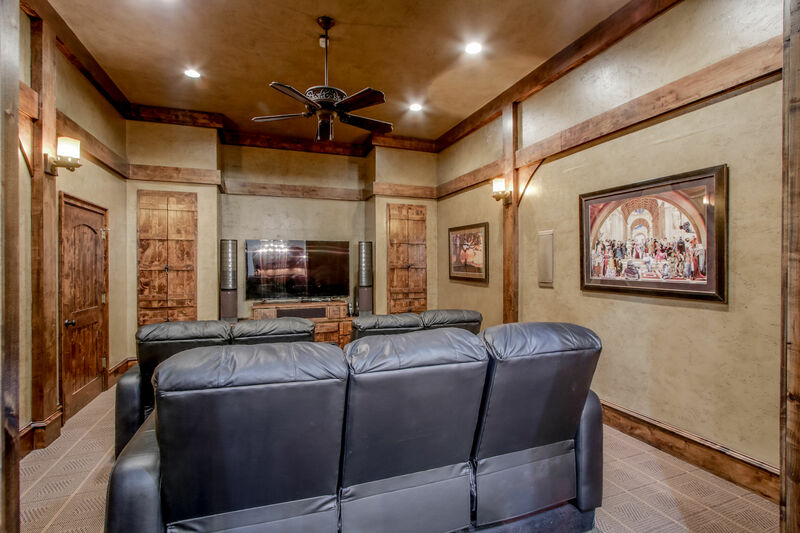 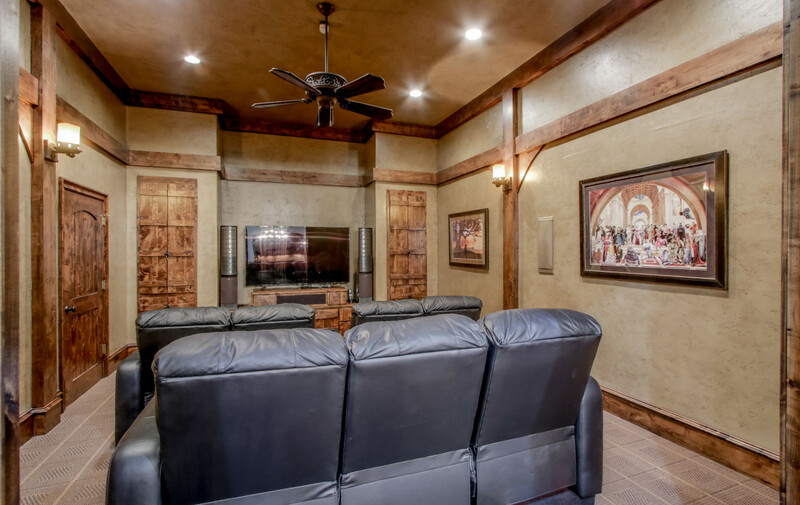 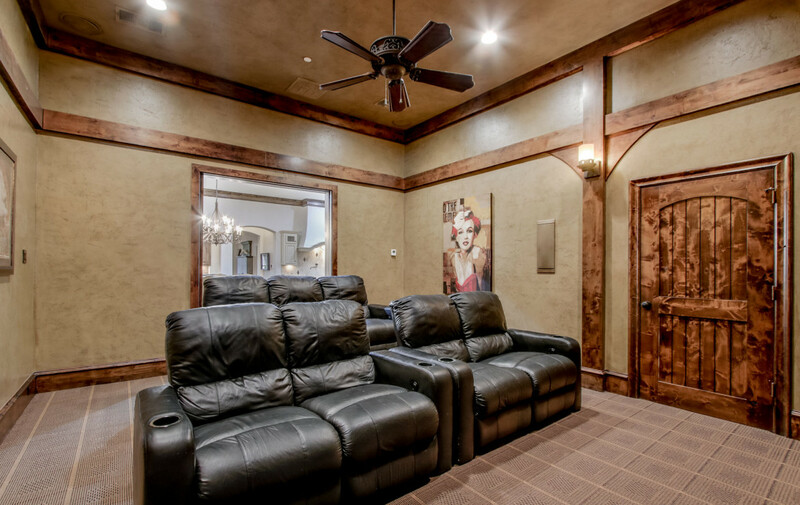 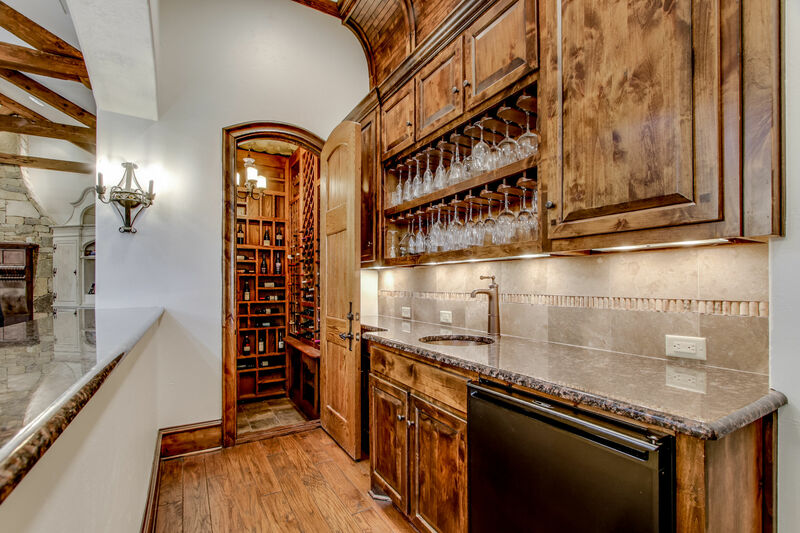 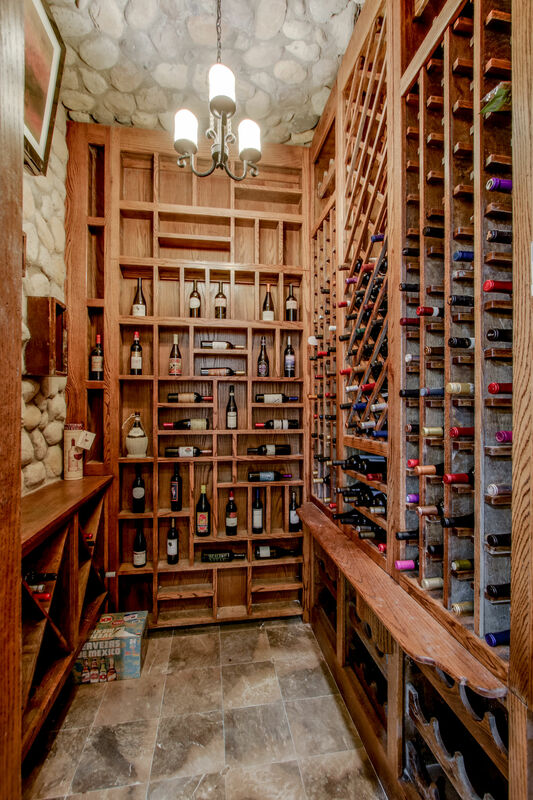 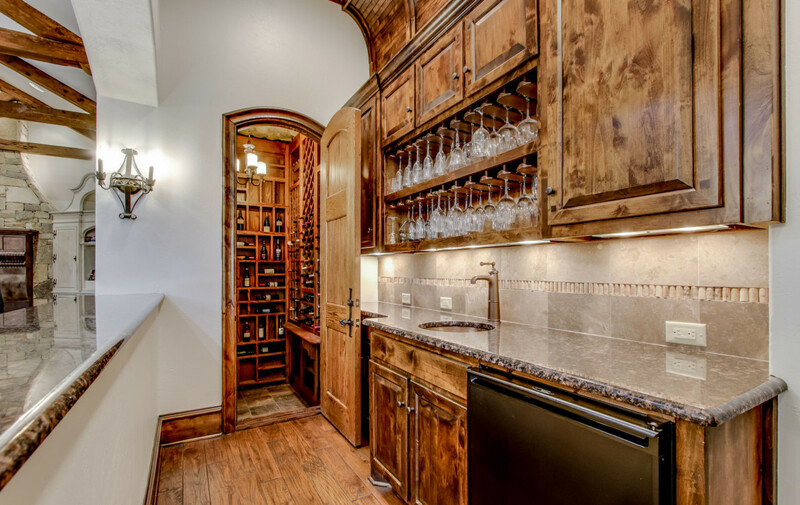 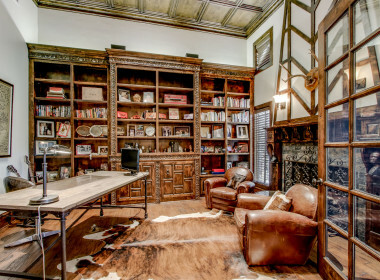 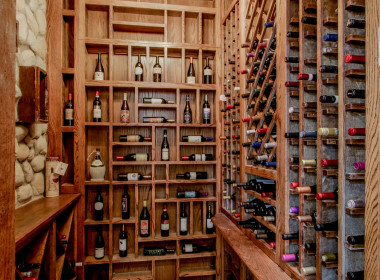 This luxurious home boasts the finest amenities for grand scale entertaining & everyday living with an open floor plan centered around the gourmet kitchen, wine cellar, grand living area & downstairs media. 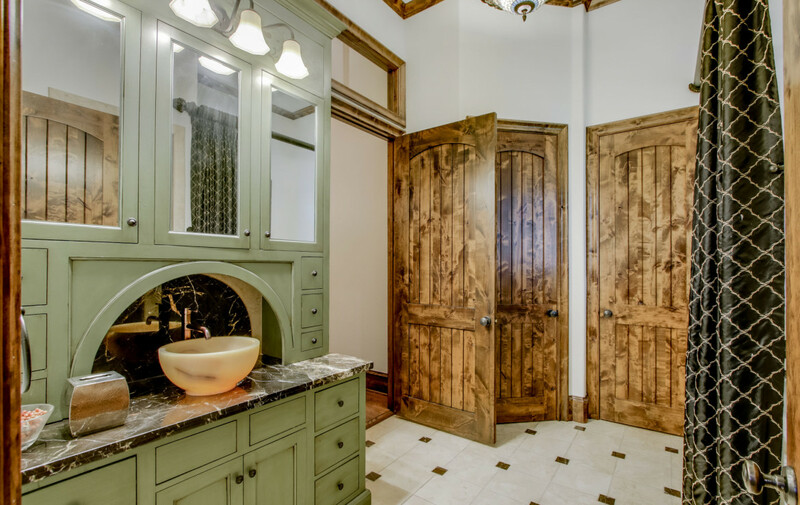 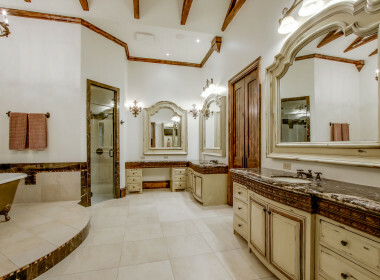 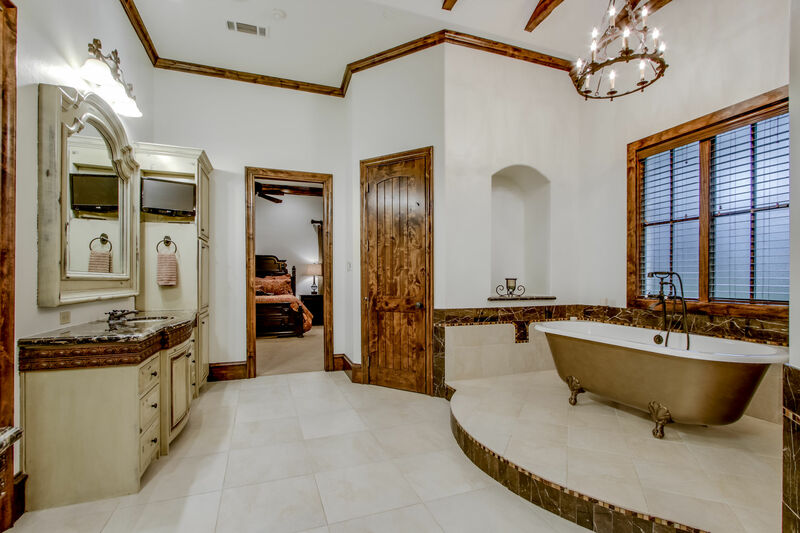 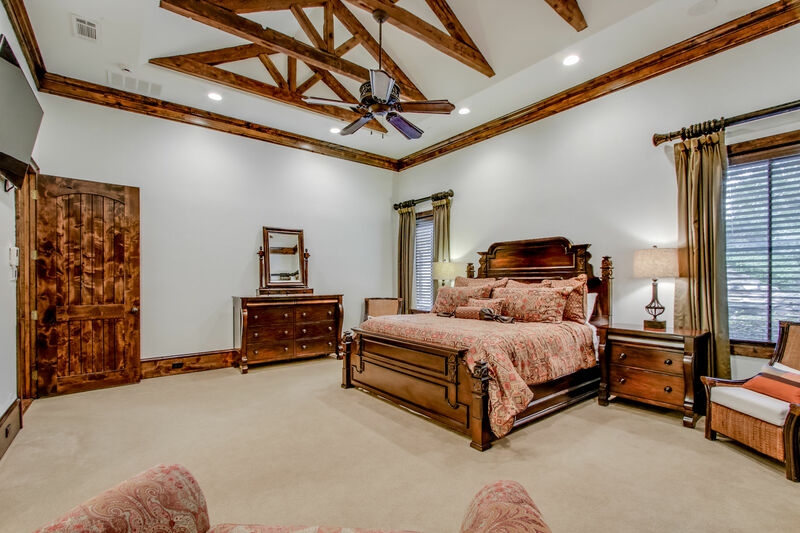 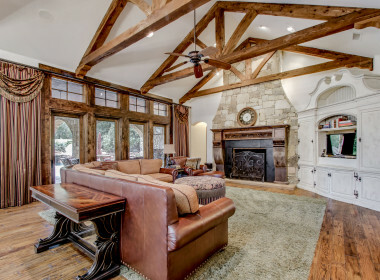 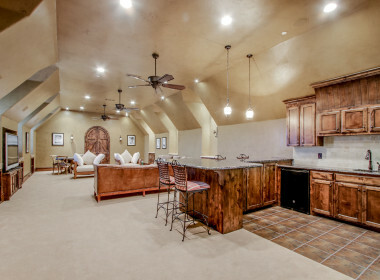 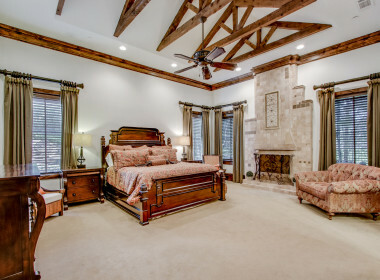 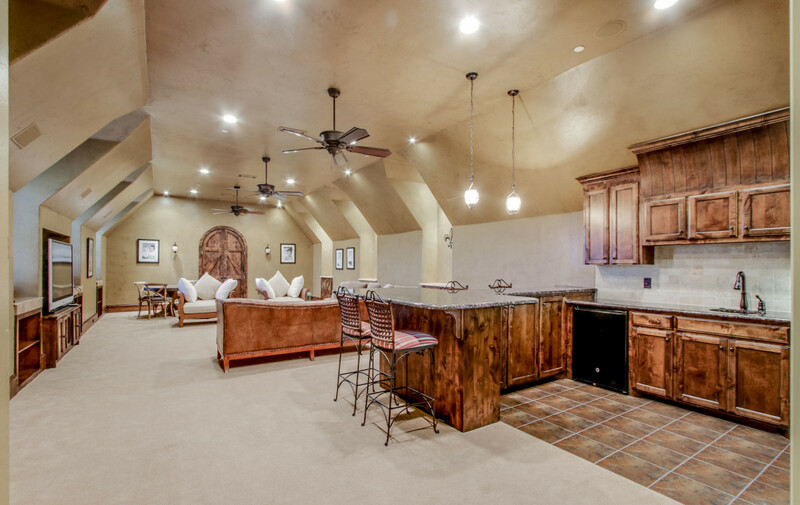 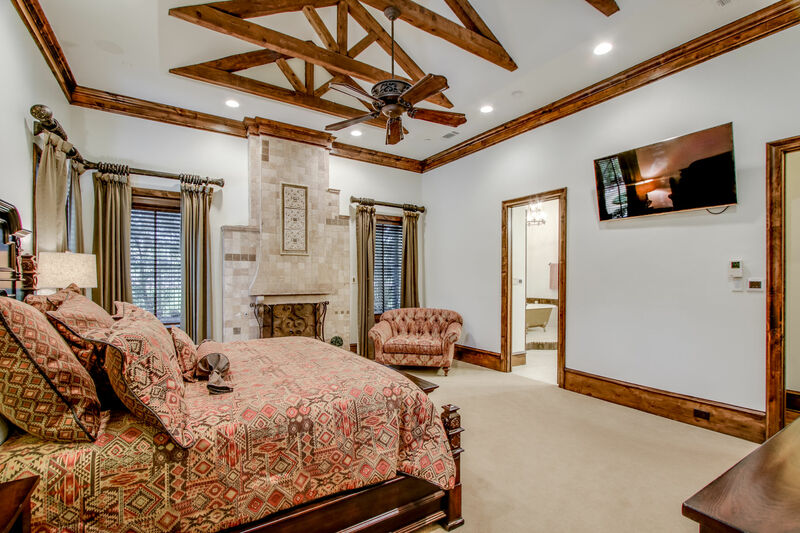 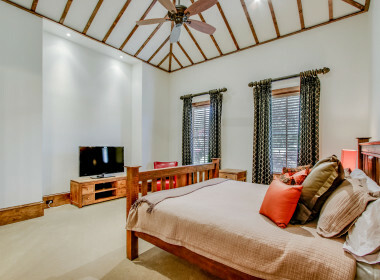 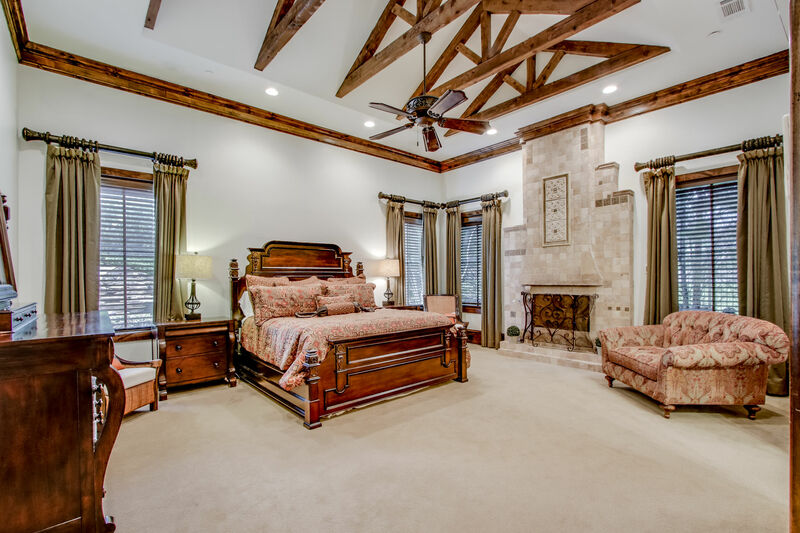 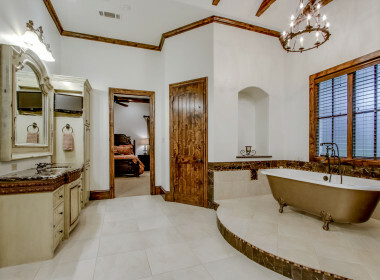 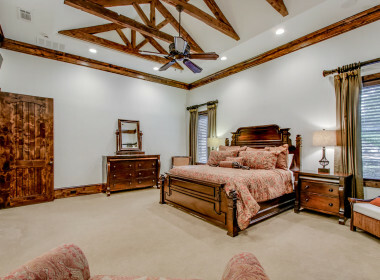 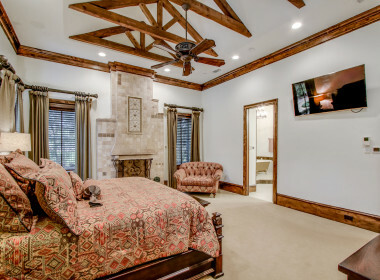 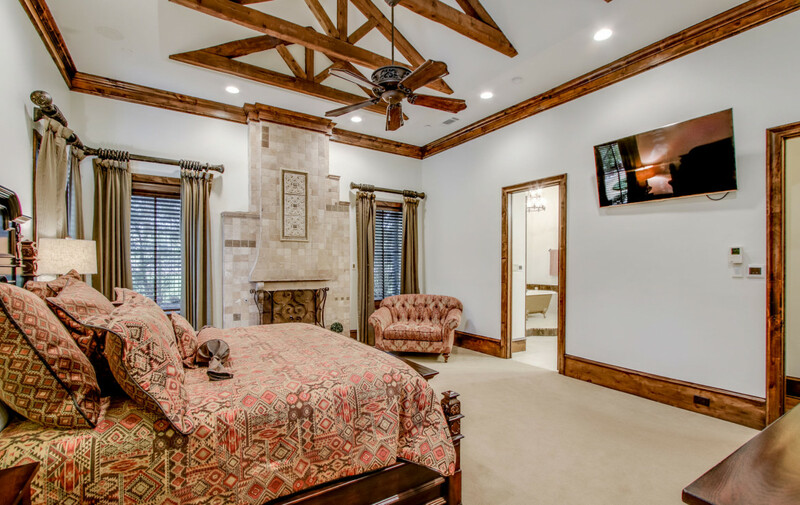 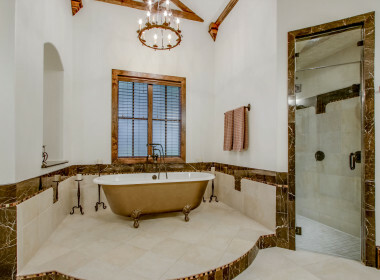 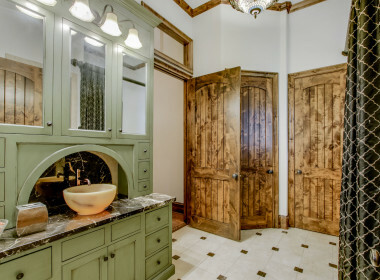 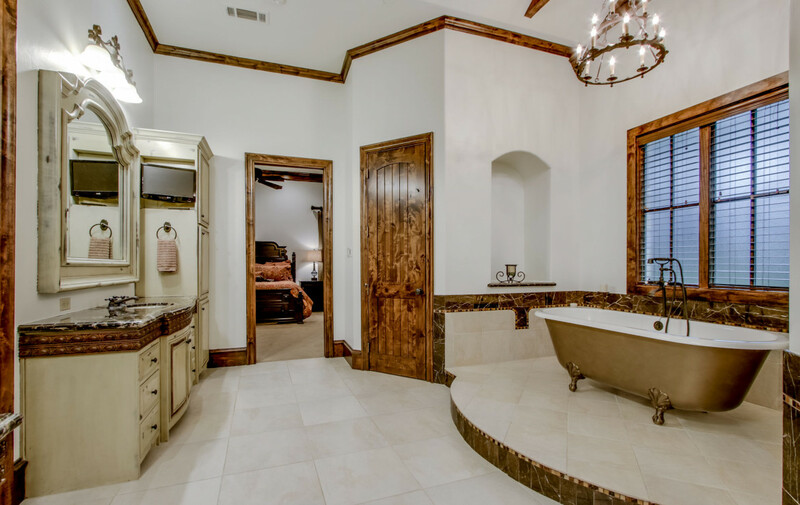 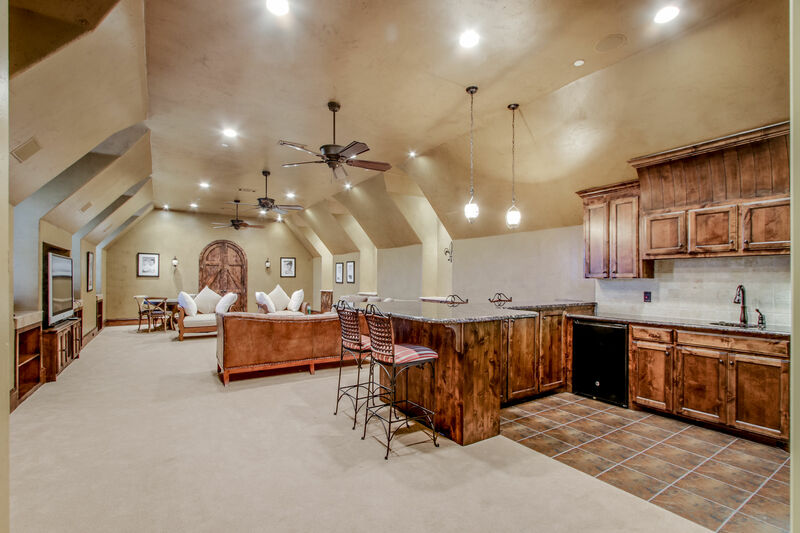 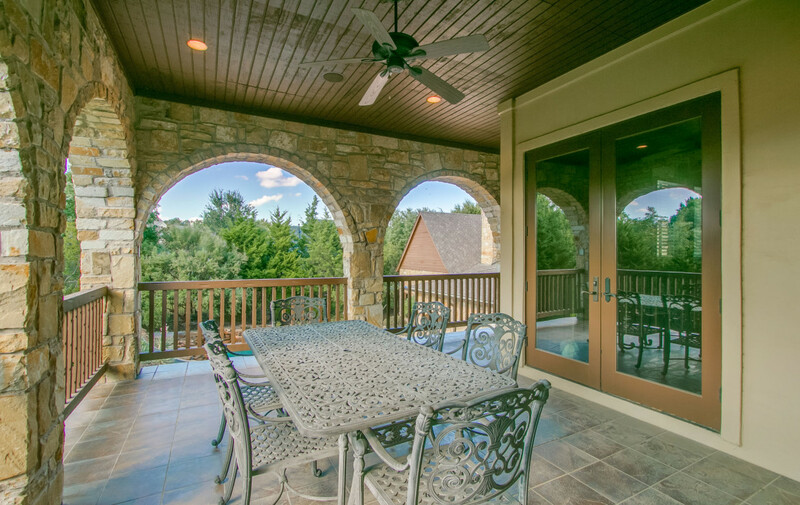 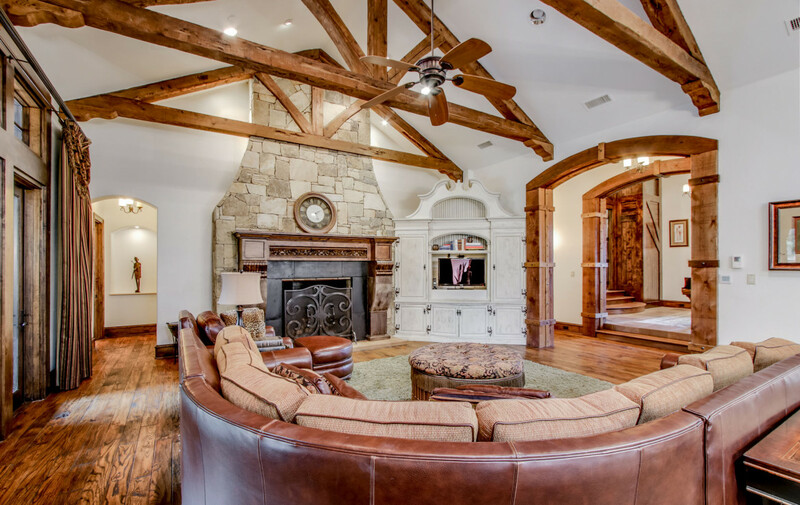 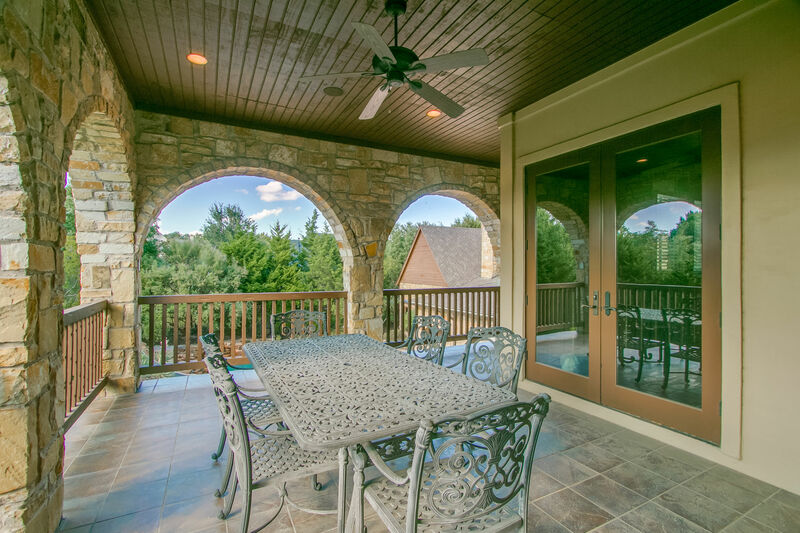 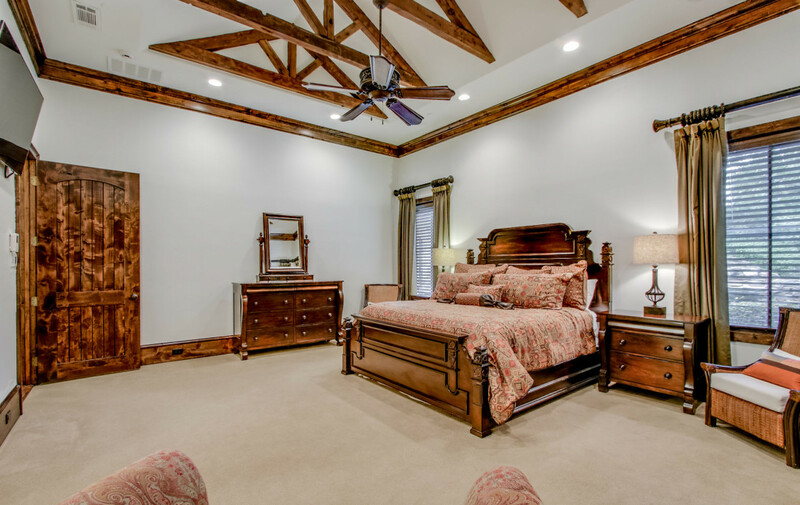 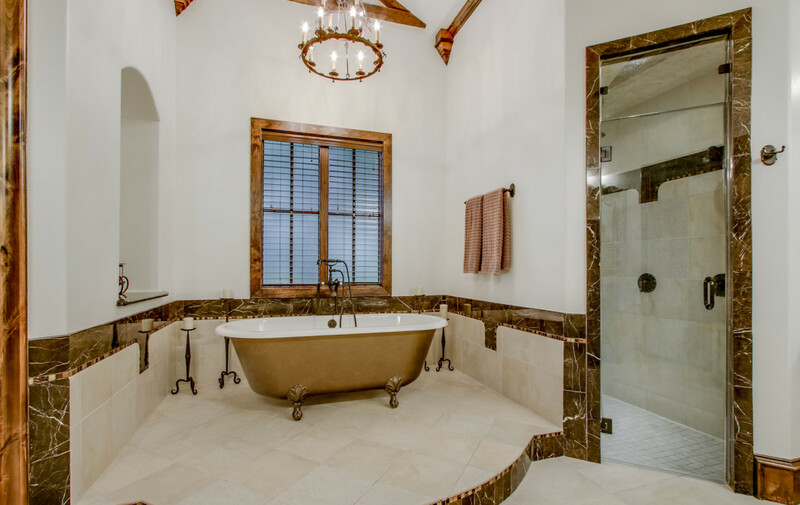 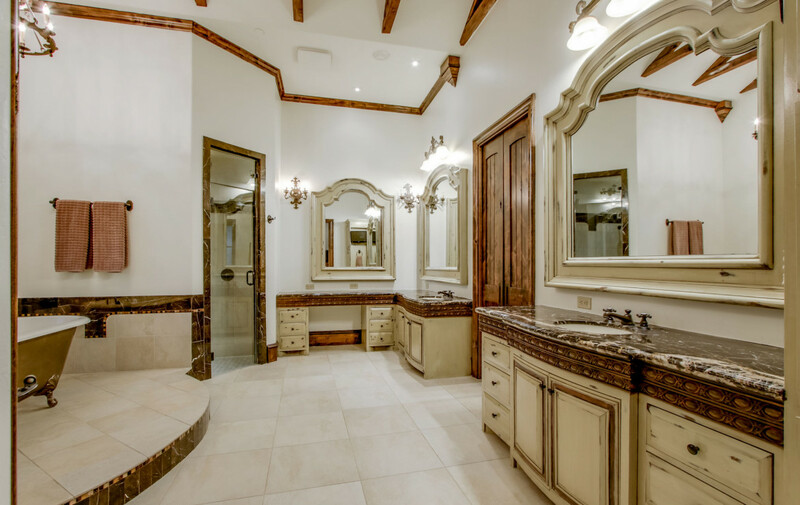 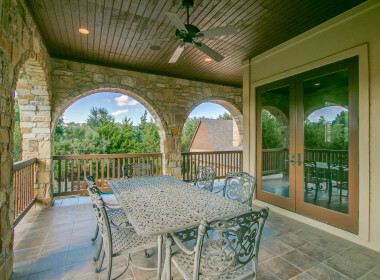 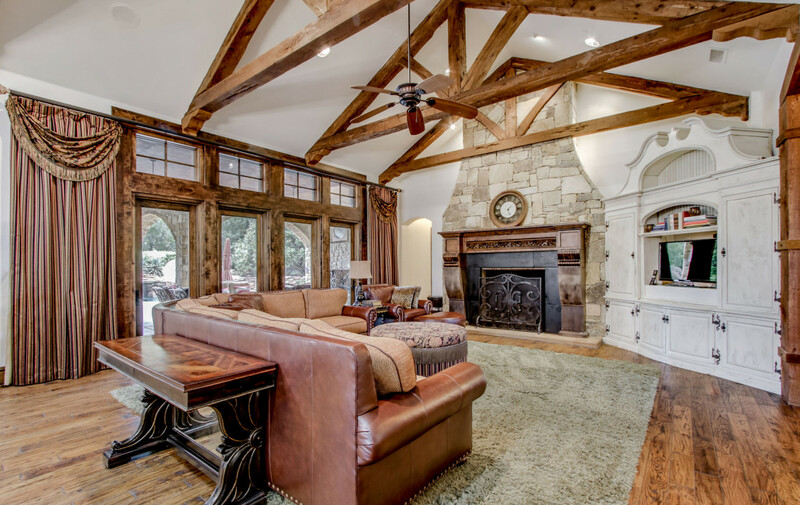 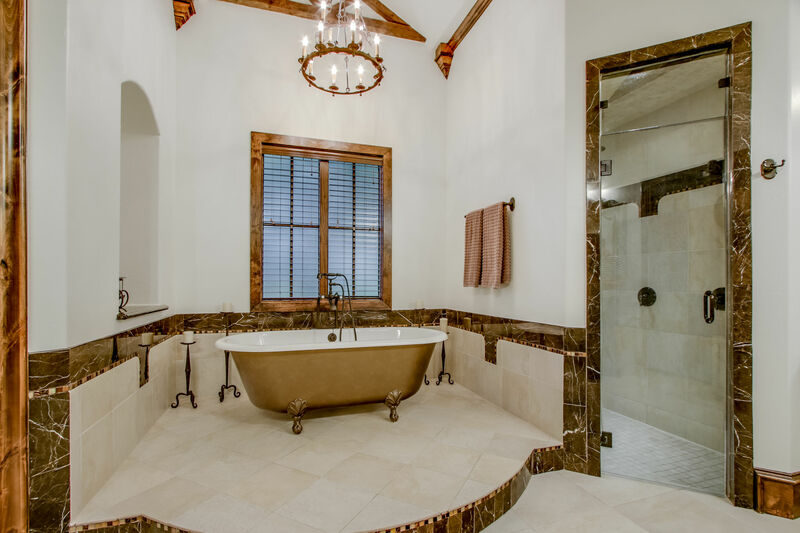 The master retreat offers beautiful vaulted & beamed ceilings, a fireplace & spa-like bath with steam sauna shower. 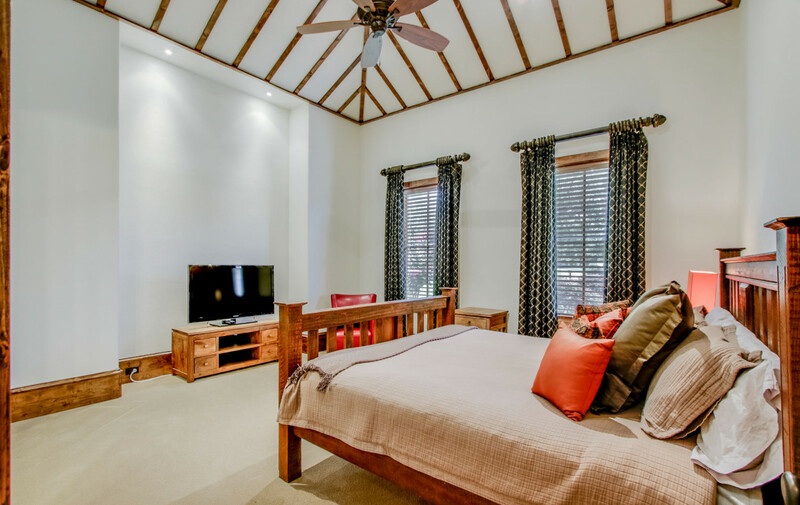 Upstairs features 4 bedrooms all with ensuites, a spacious game room with wet bar & large balcony. 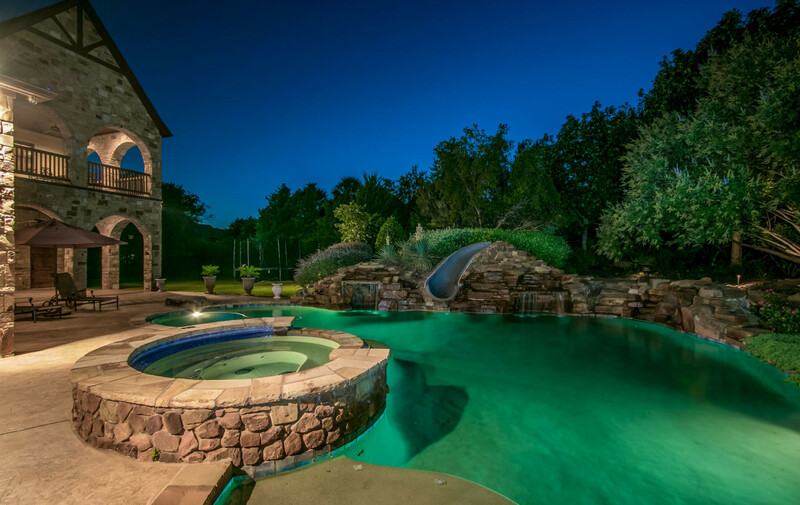 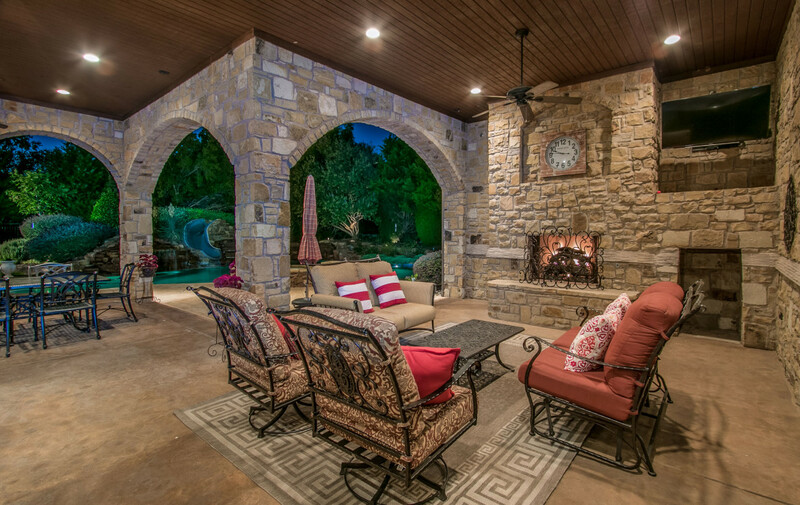 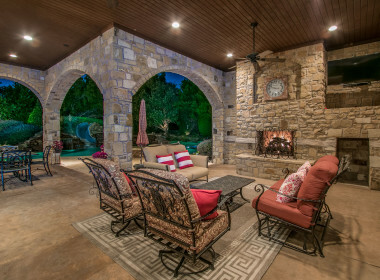 Continue to entertain in the exquisite backyard oasis with a built-in grill, sparkling pool with a slide, cave, rock features, waterfalls & attached spa.